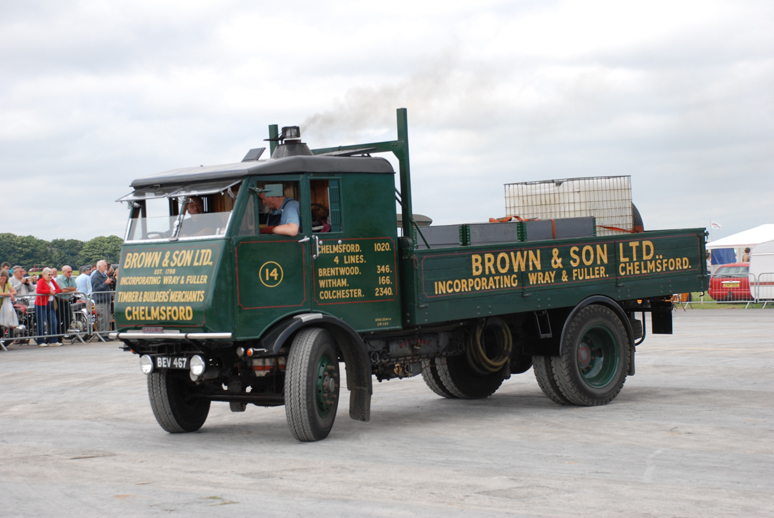 Kemble Steam and Vintage Show 4-8-07. 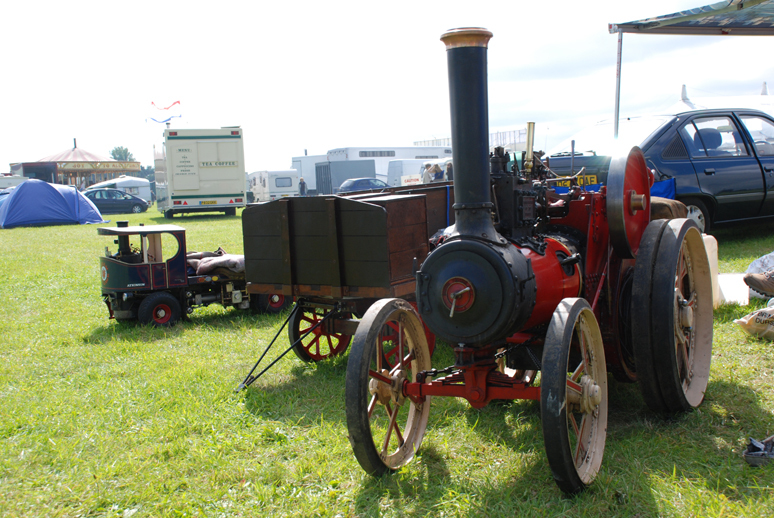 Kemble Steam and Vintage Show 2007. 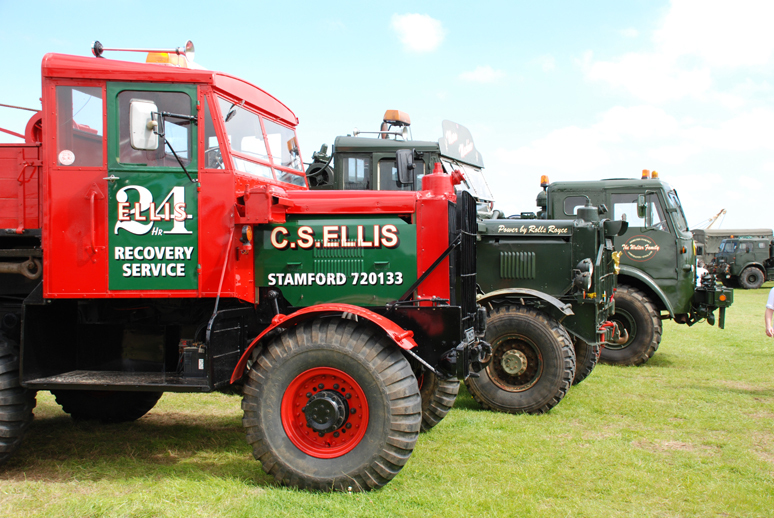 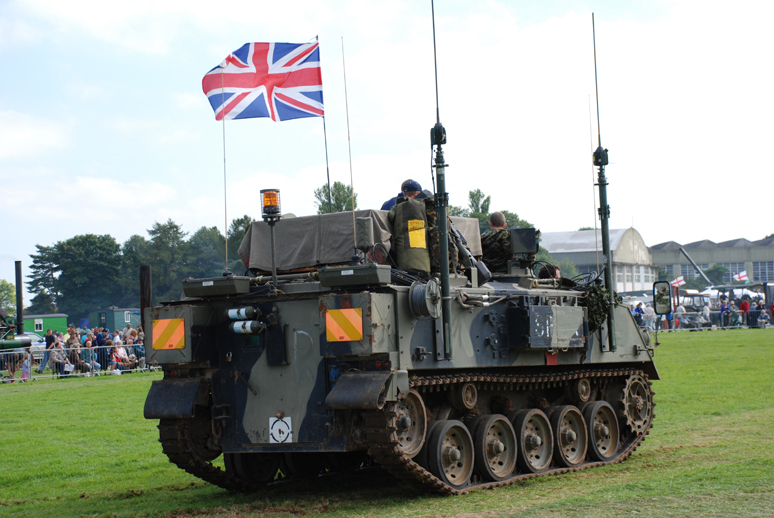 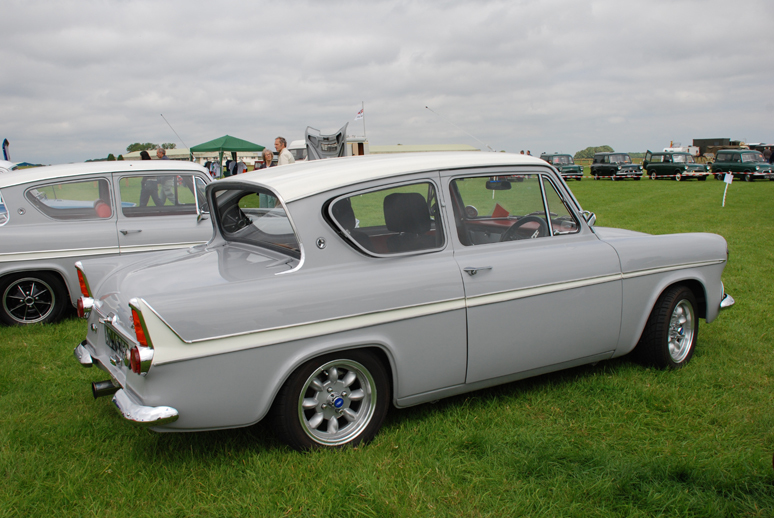 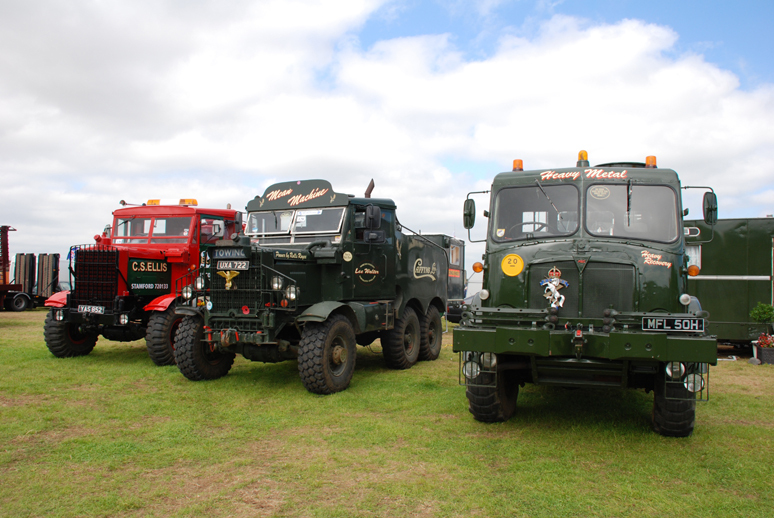 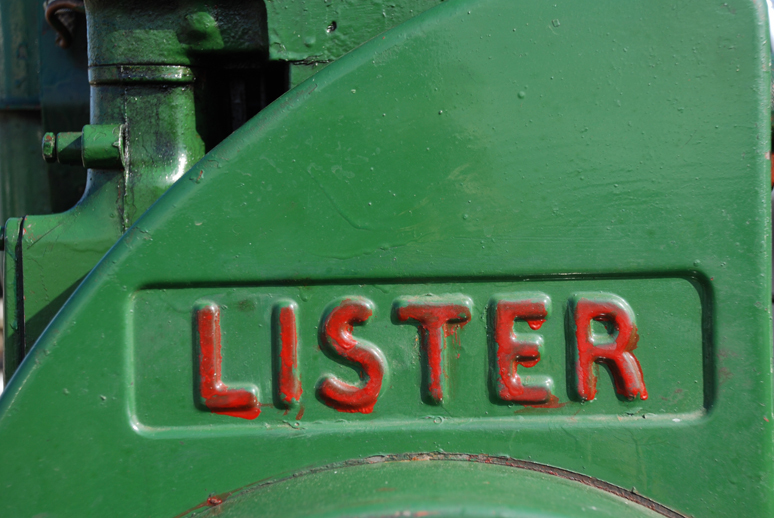 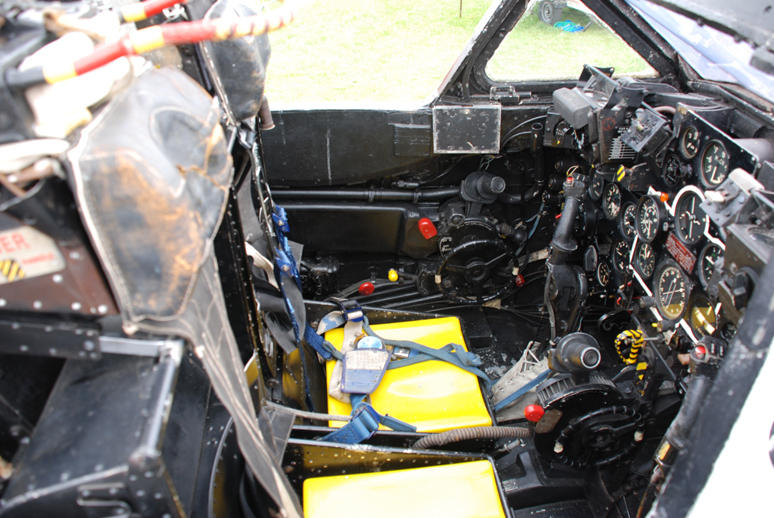 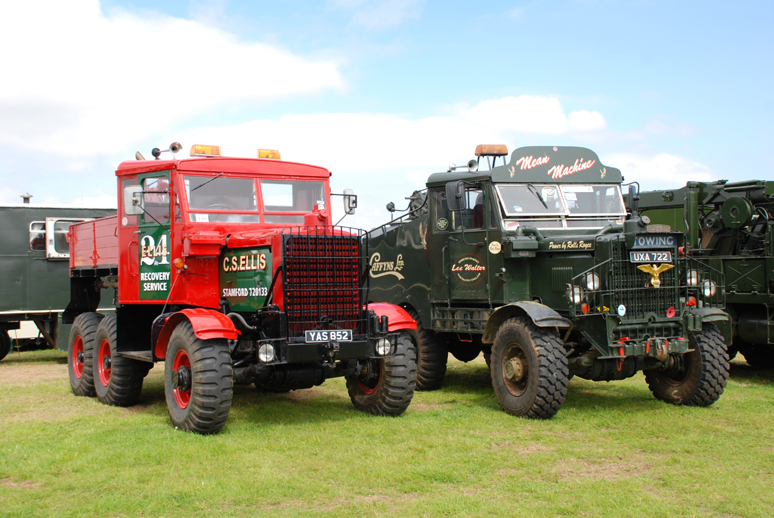 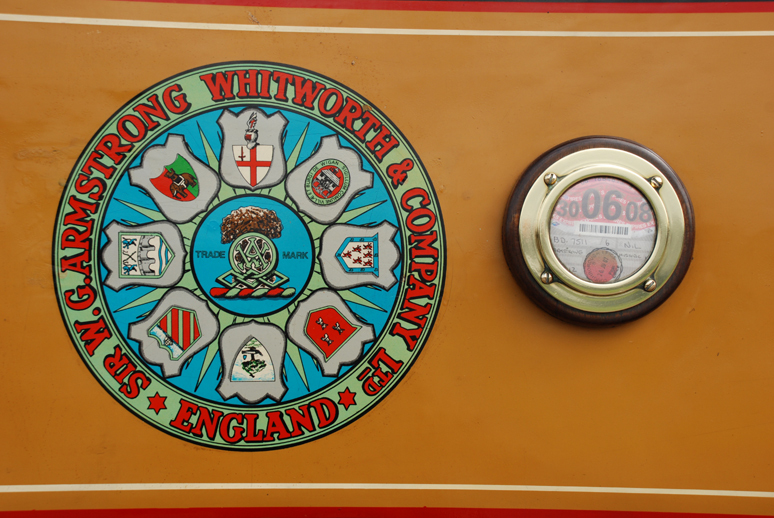 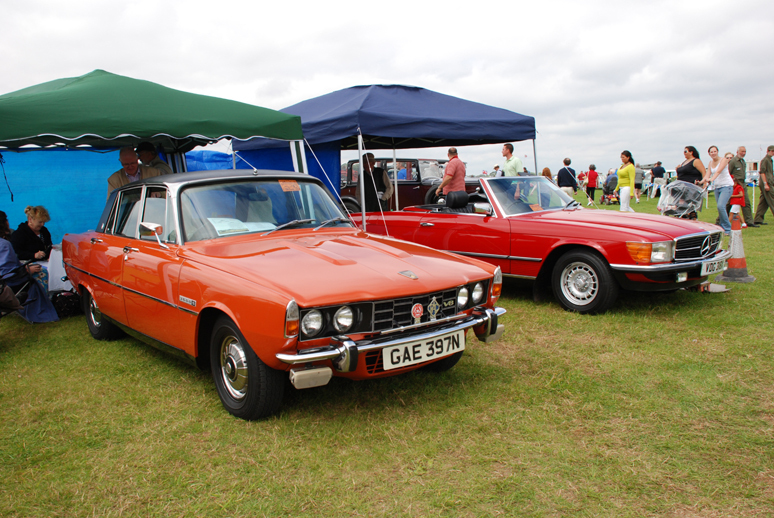 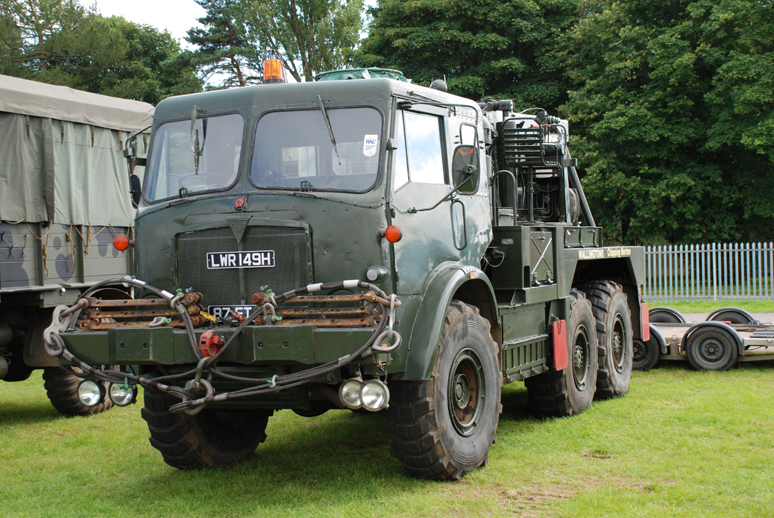 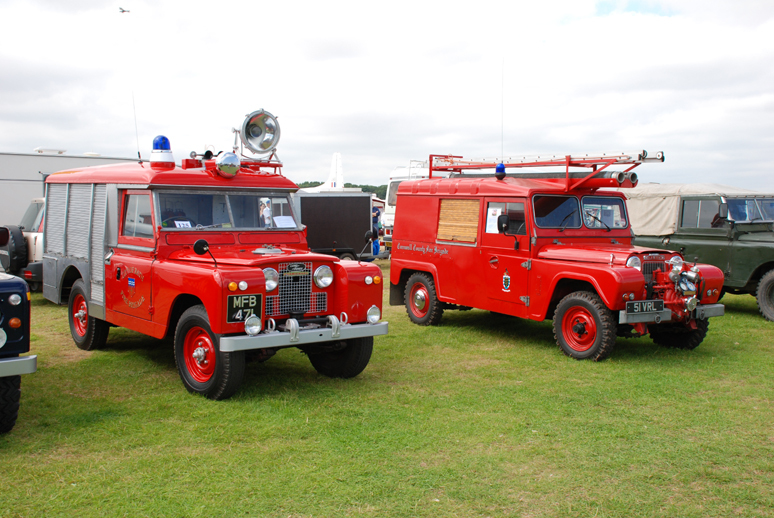 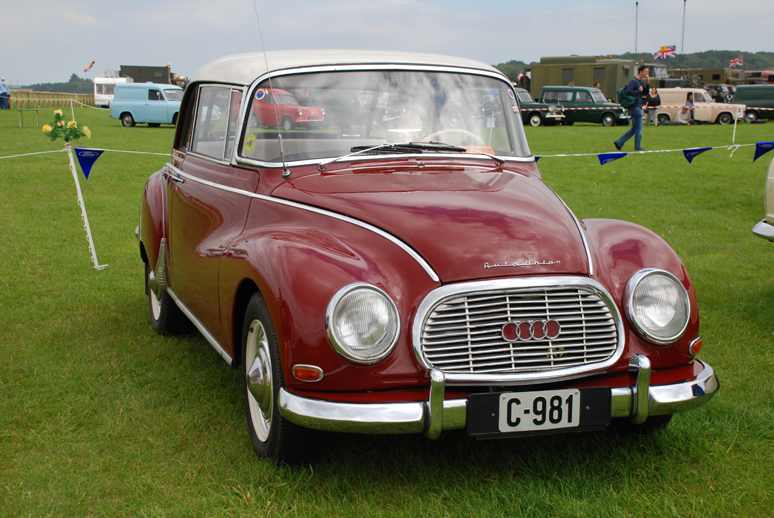 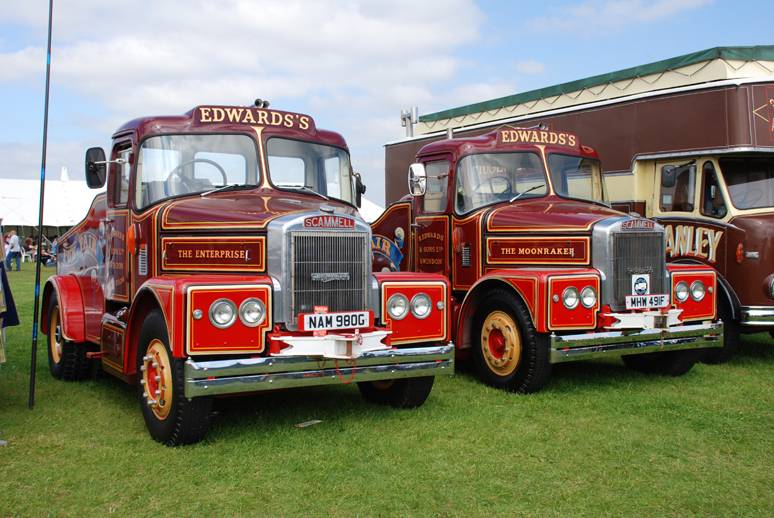 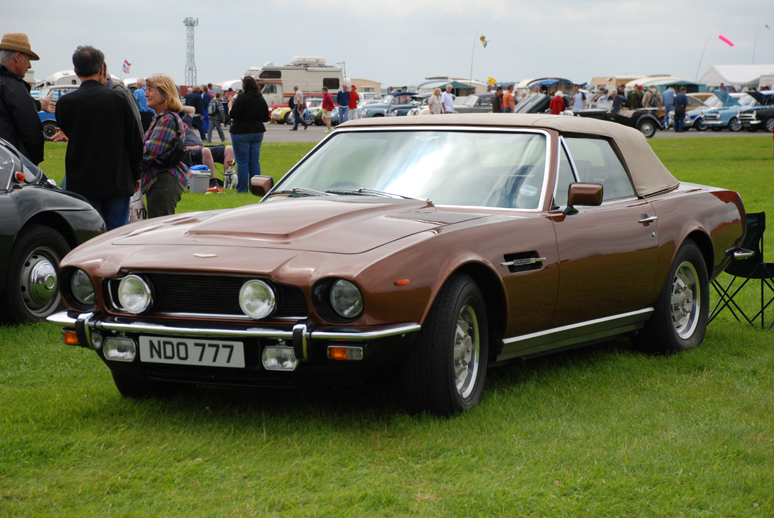 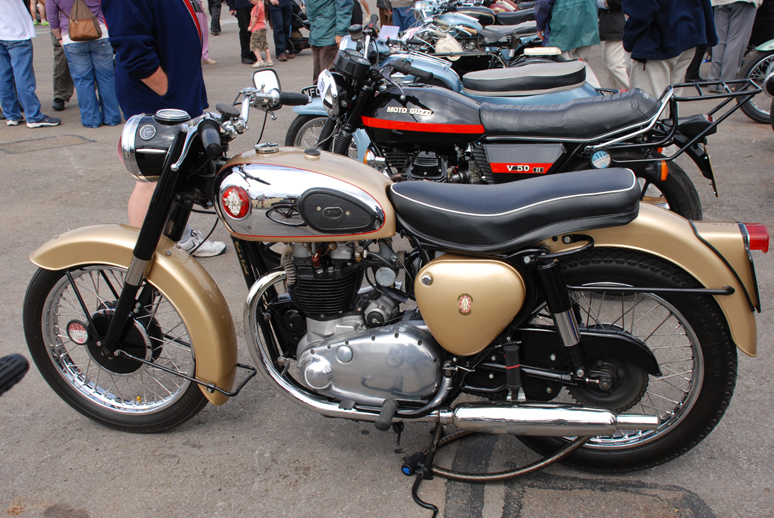 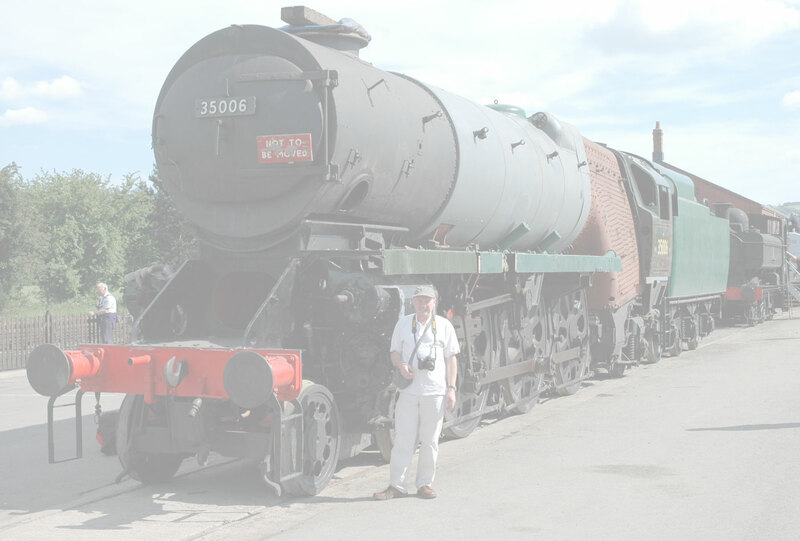 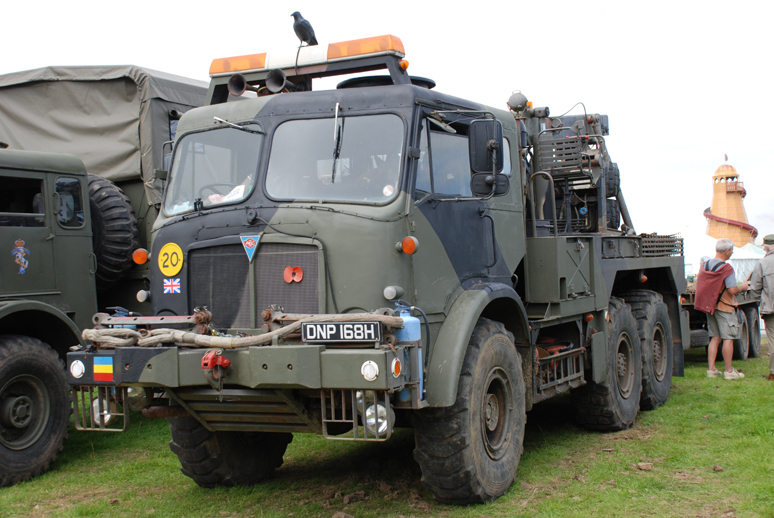 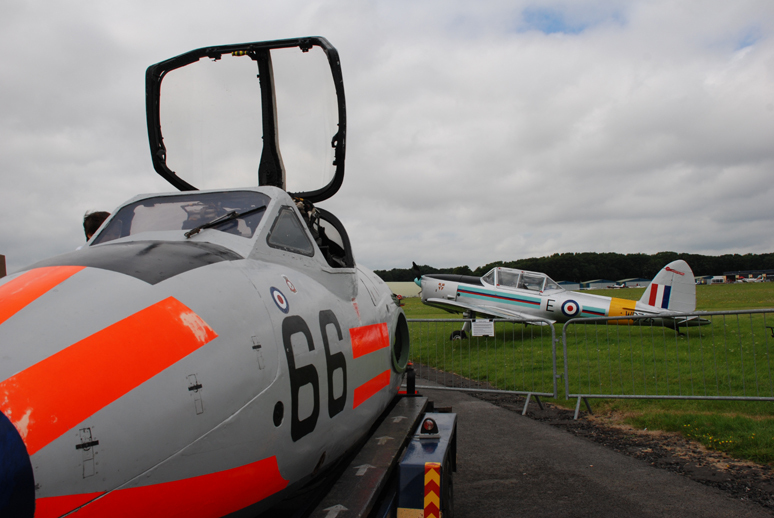 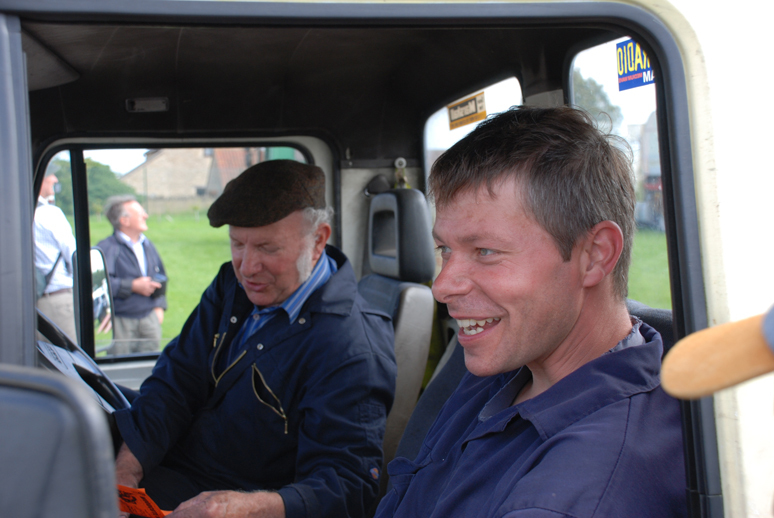 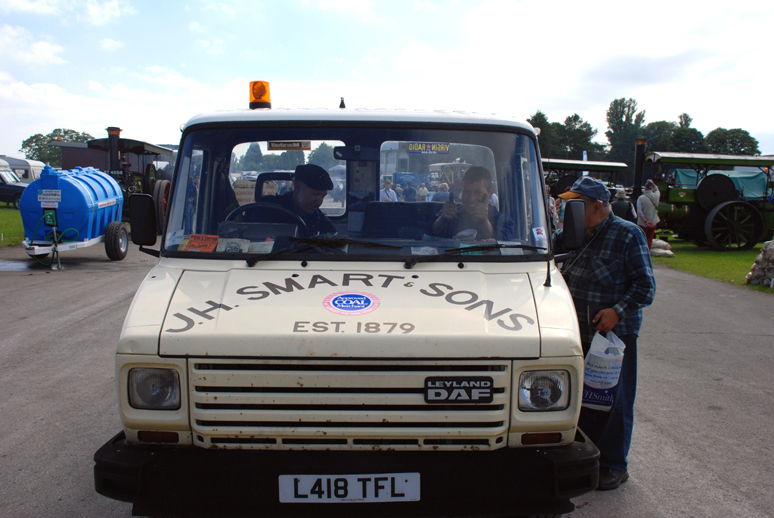 Two of our members visited the Kemble Steam and Vintage show on August 4th 2007. 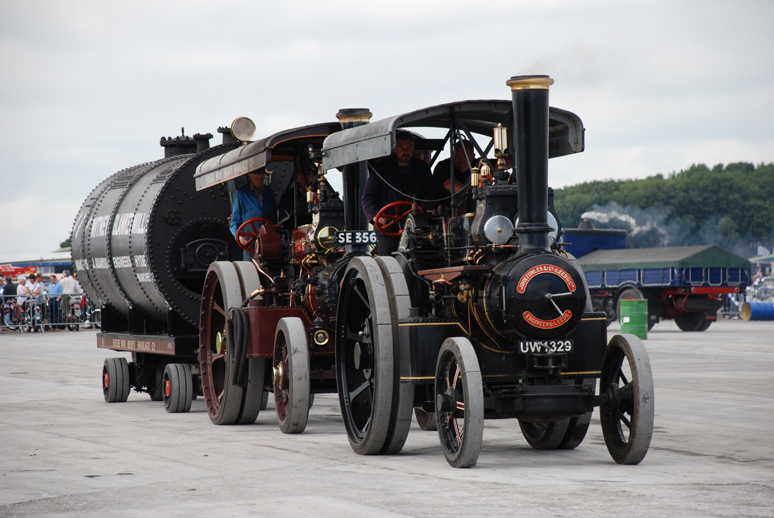 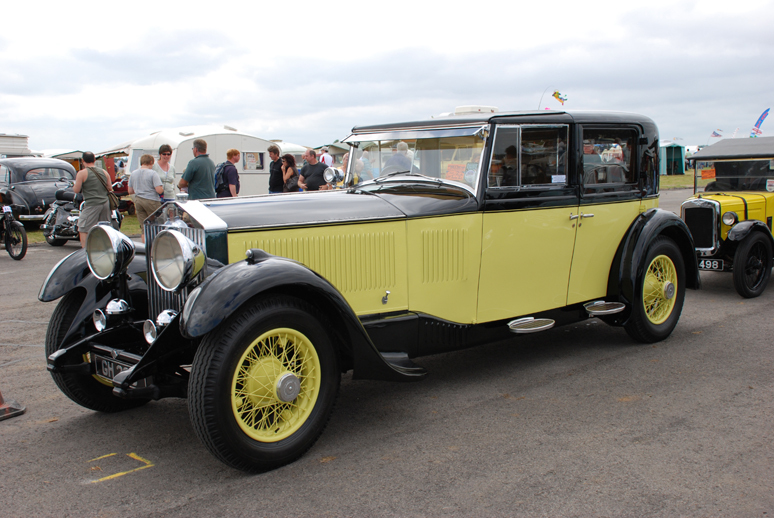 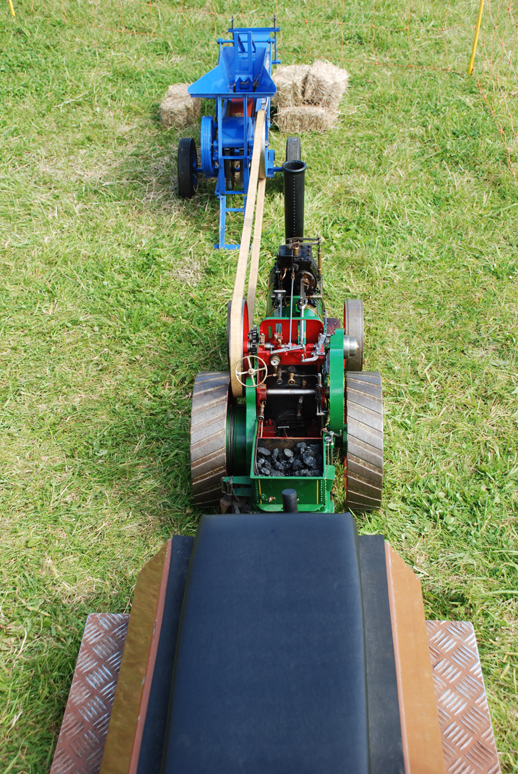 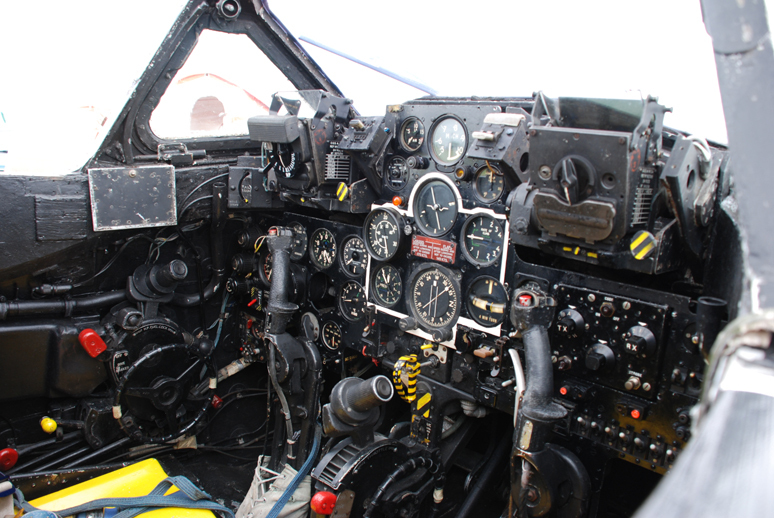 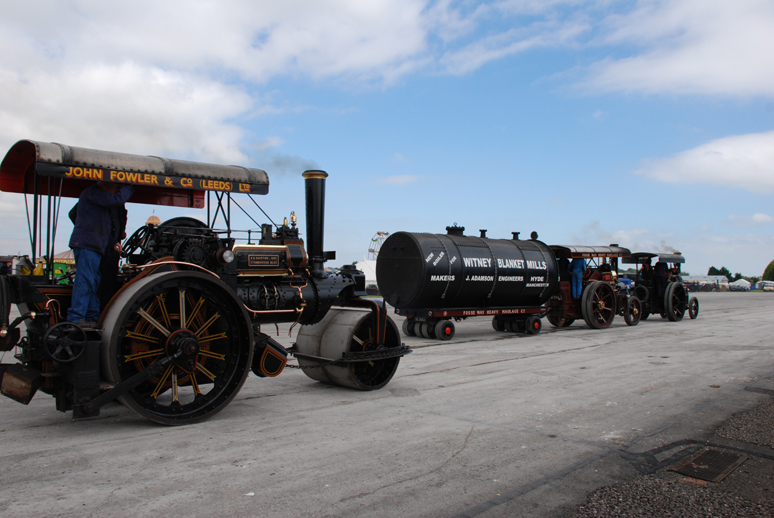 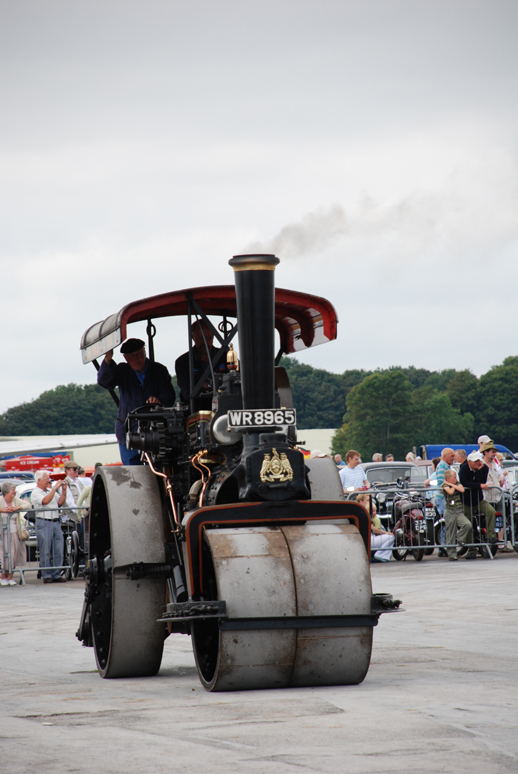 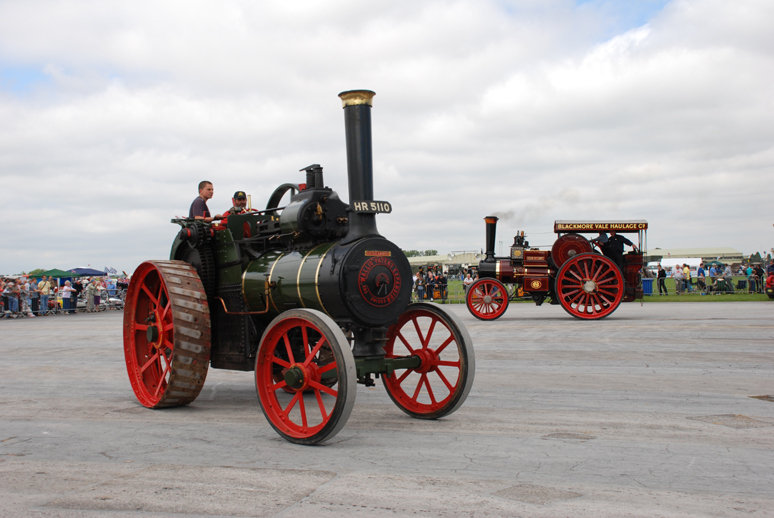 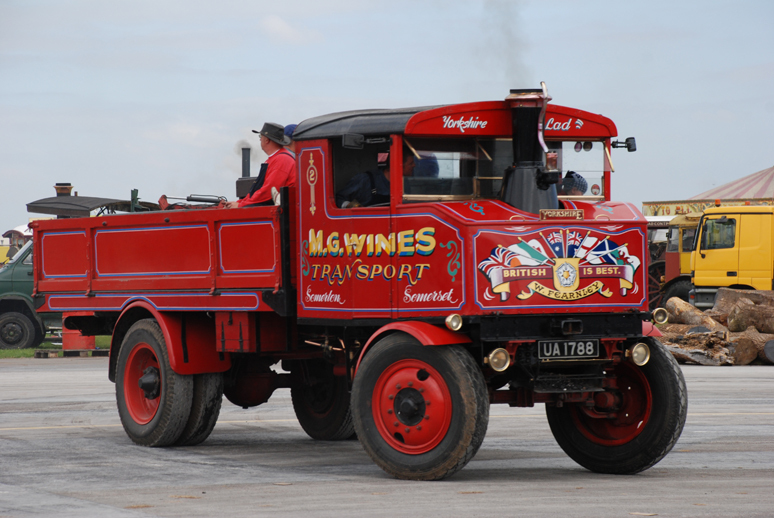 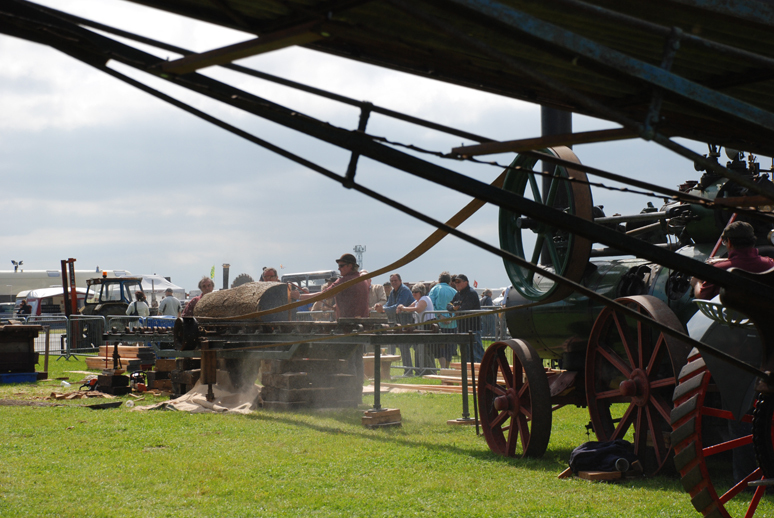 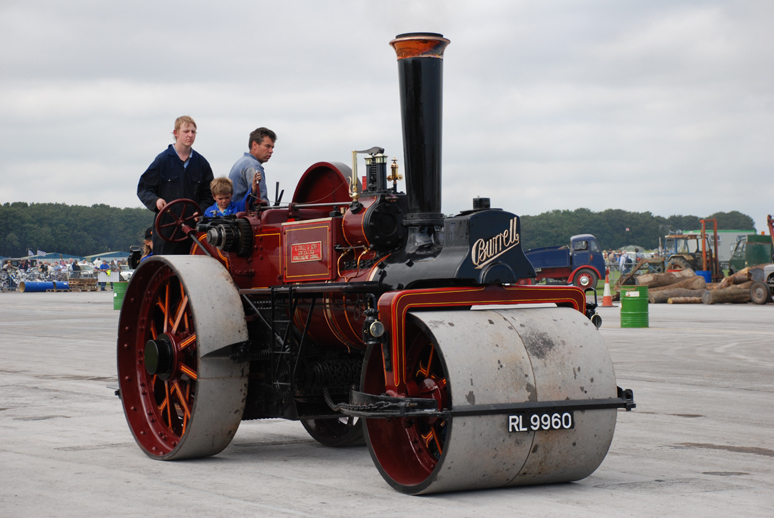 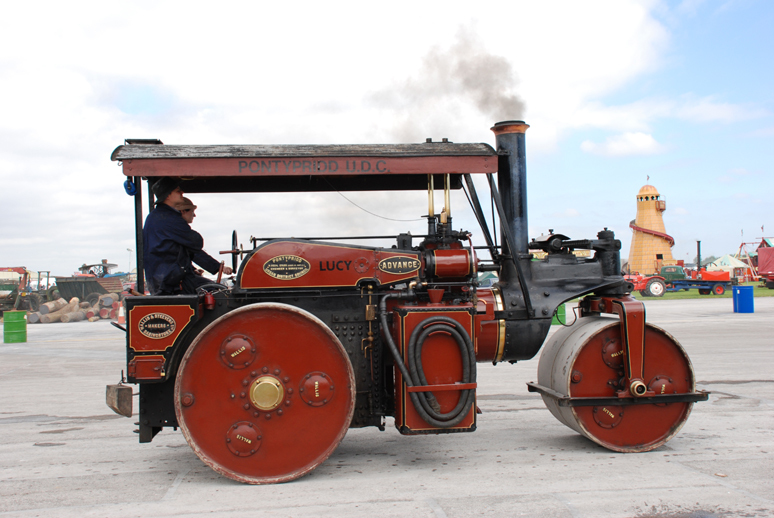 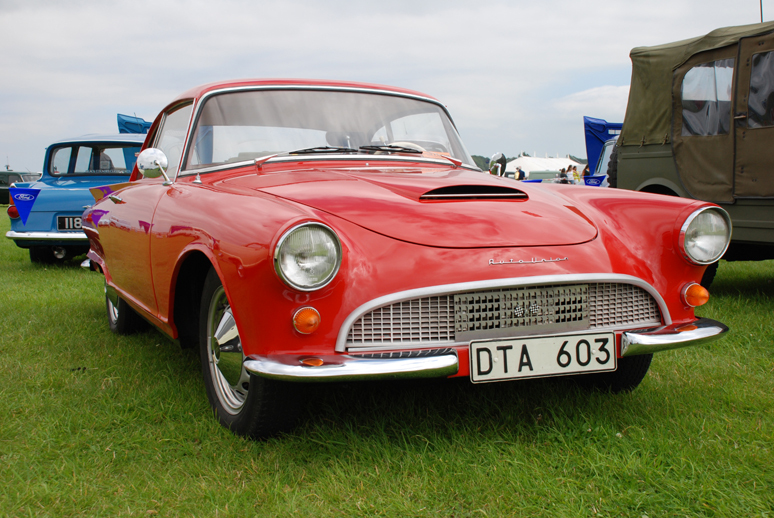 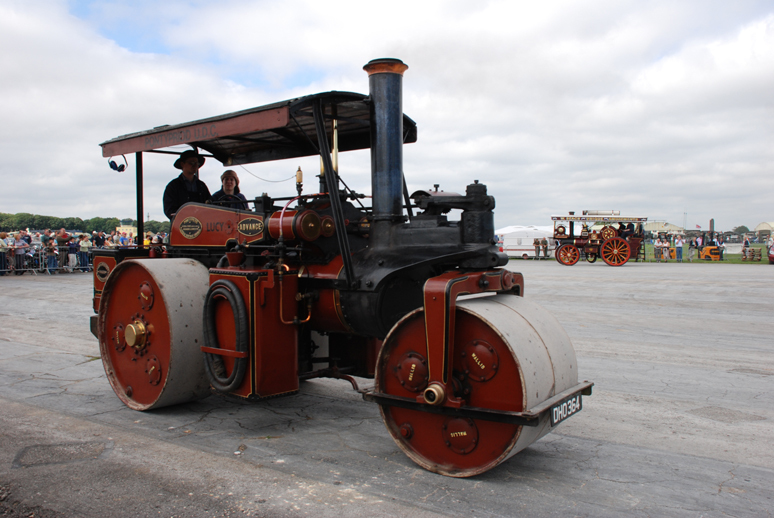 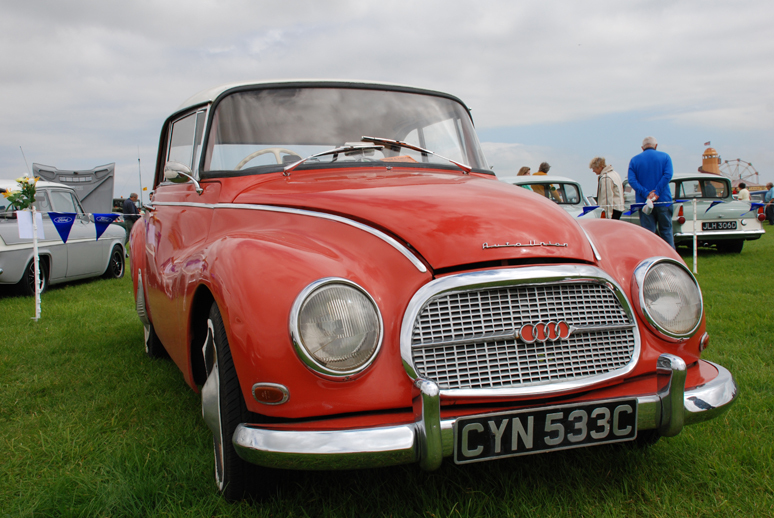 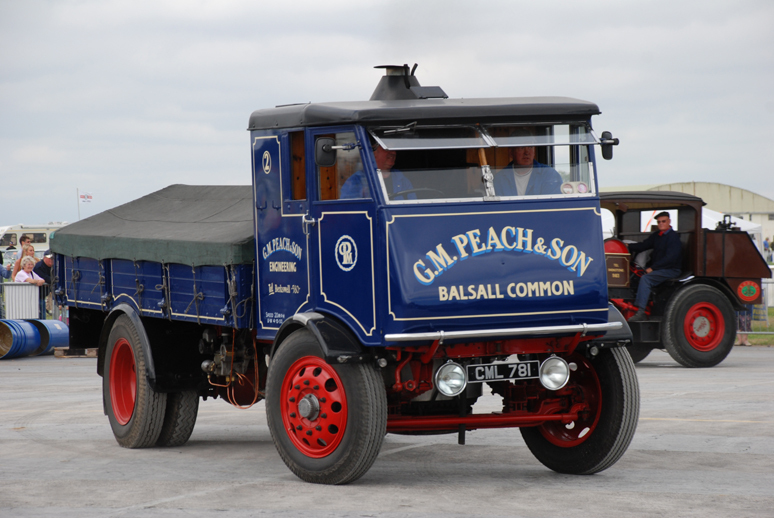 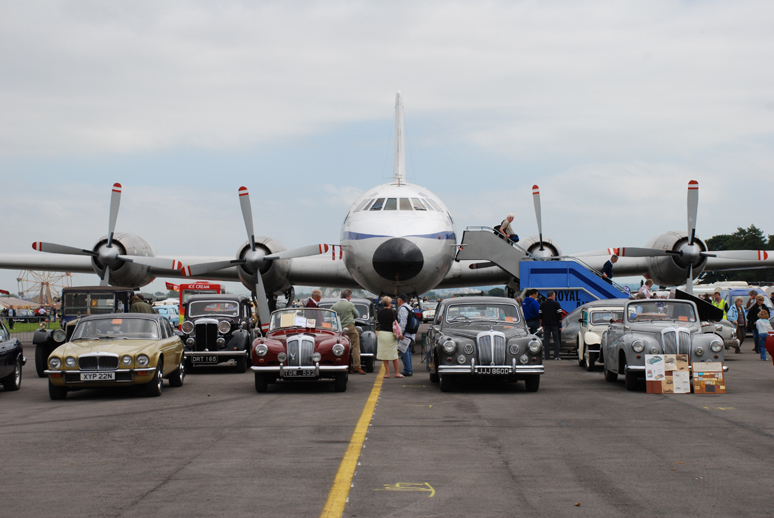 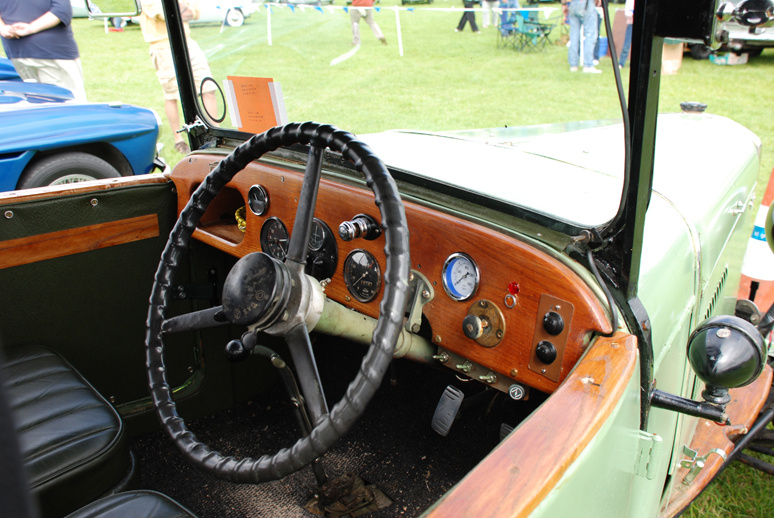 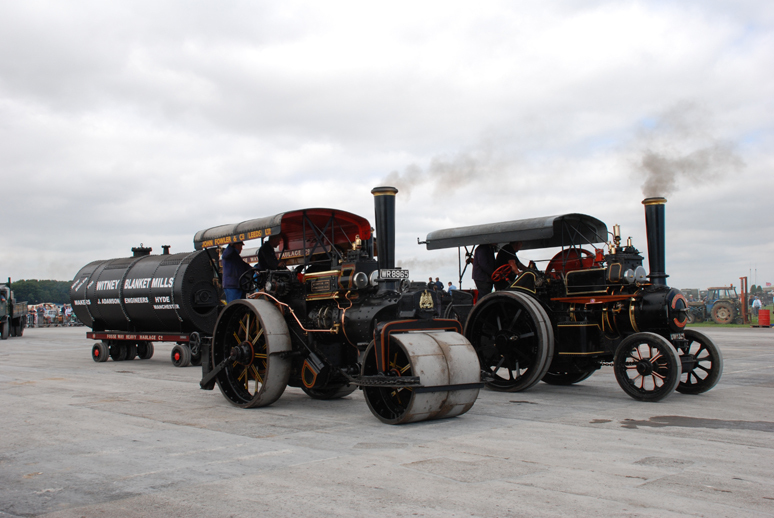 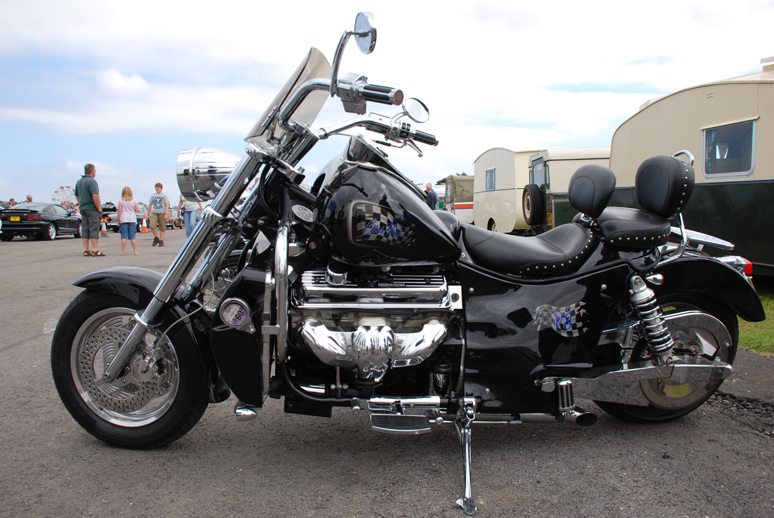 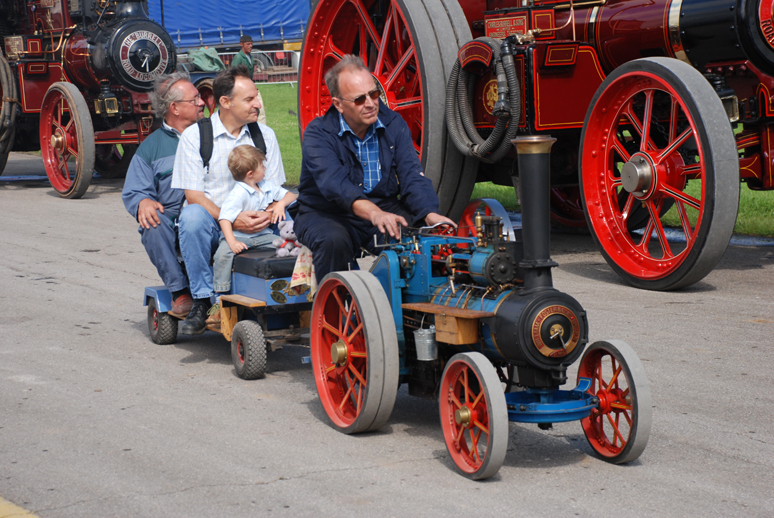 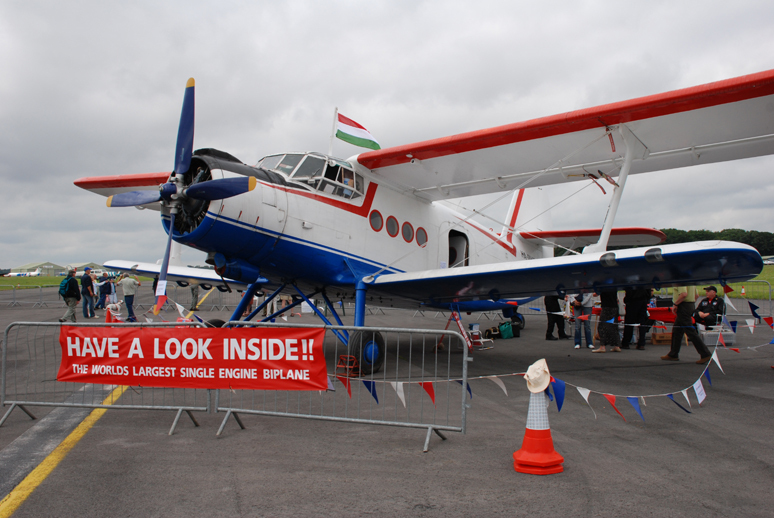 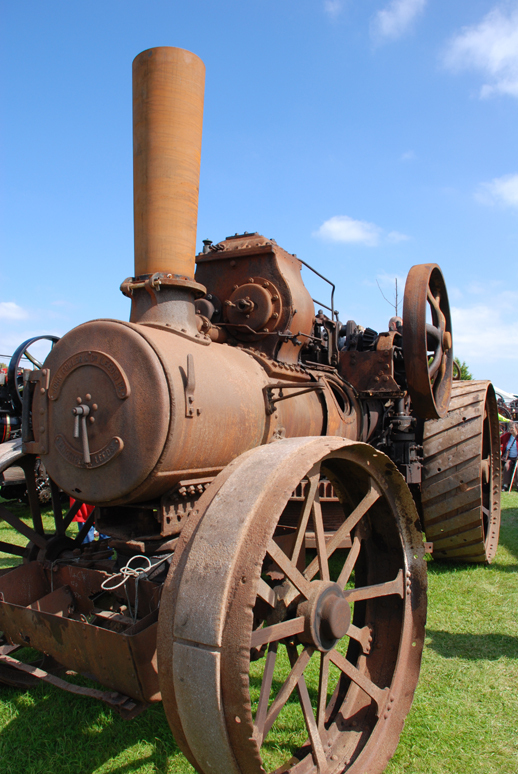 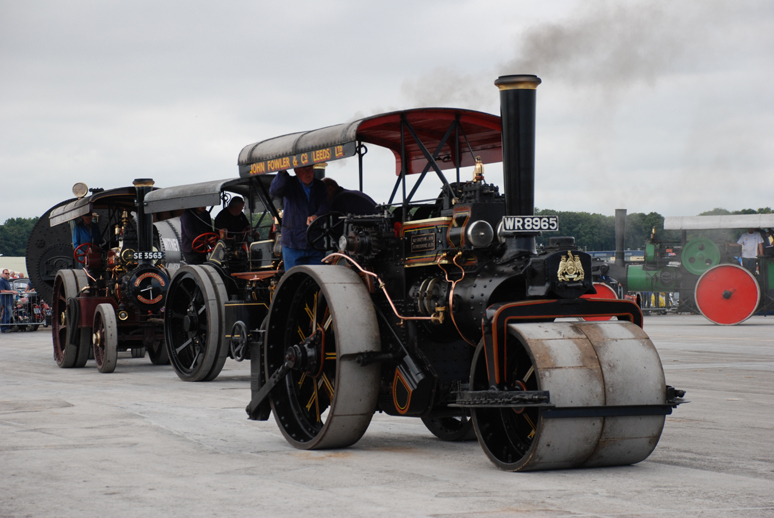 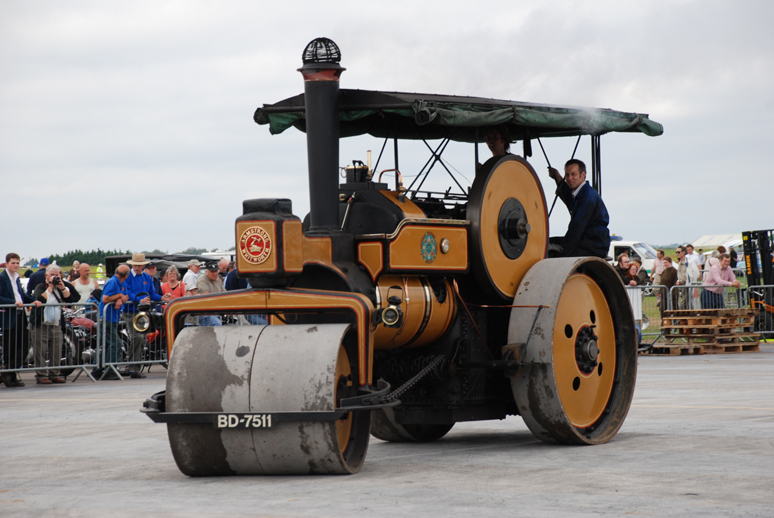 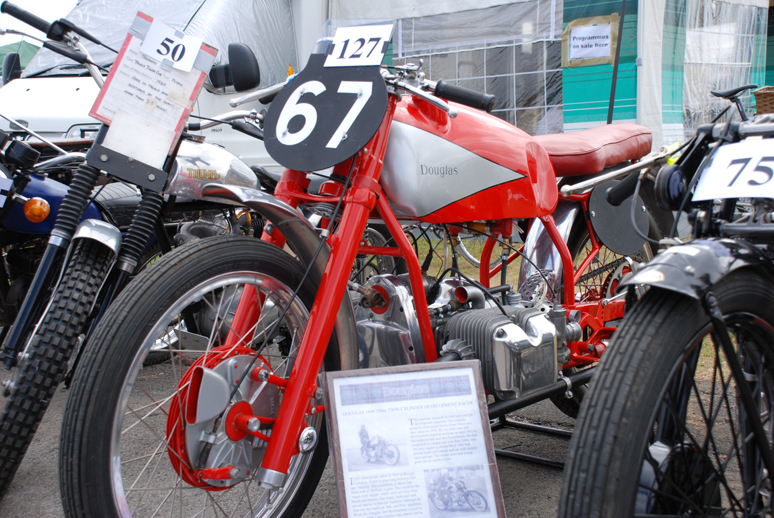 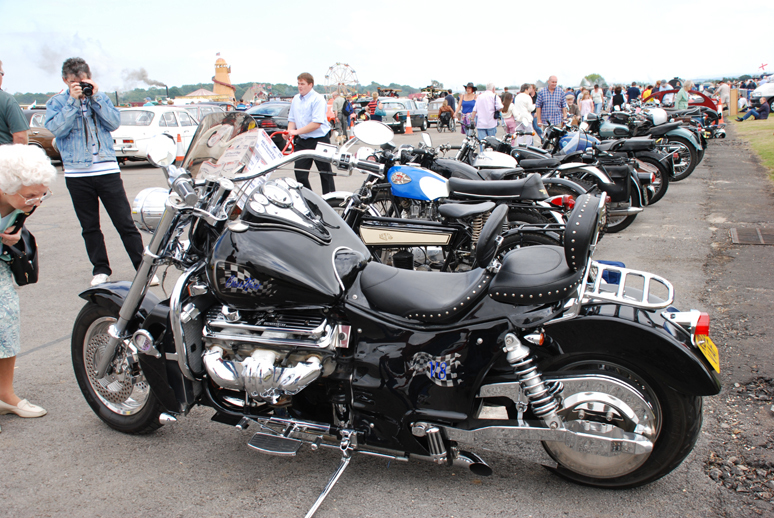 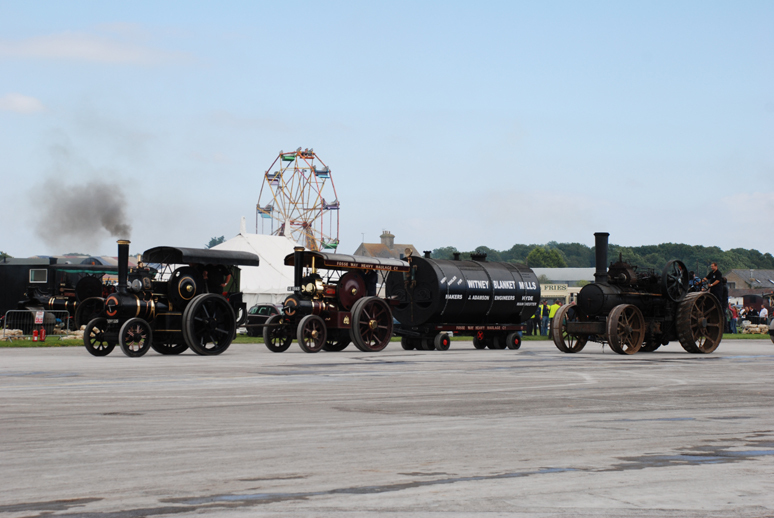 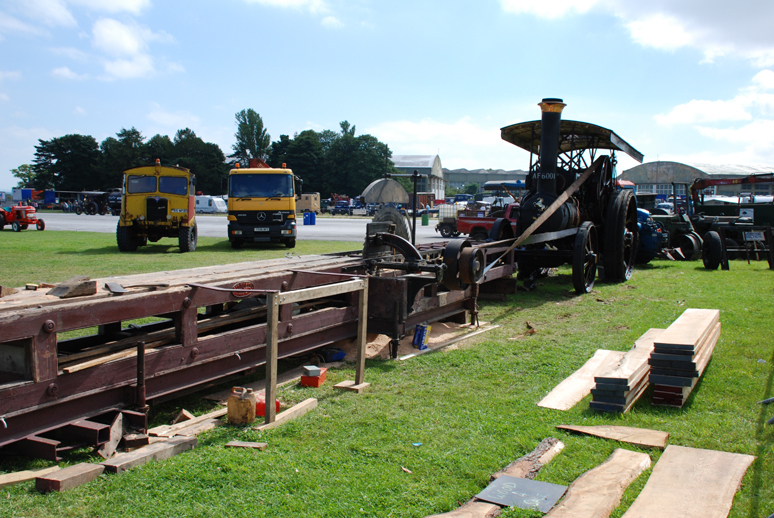 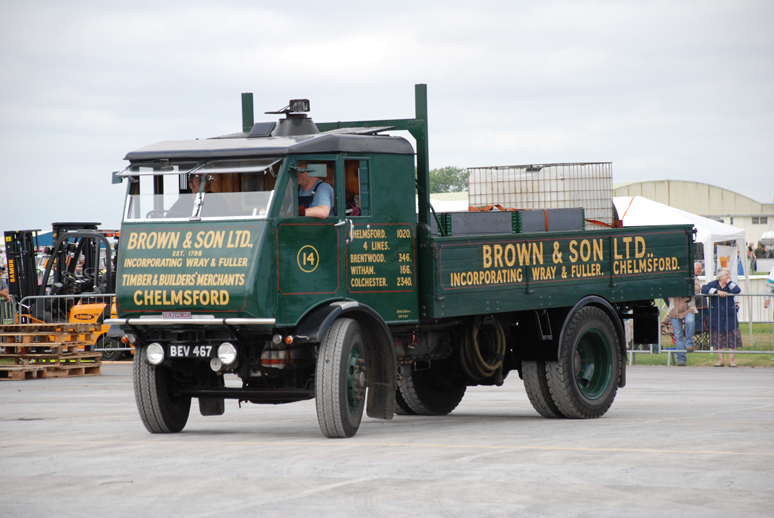 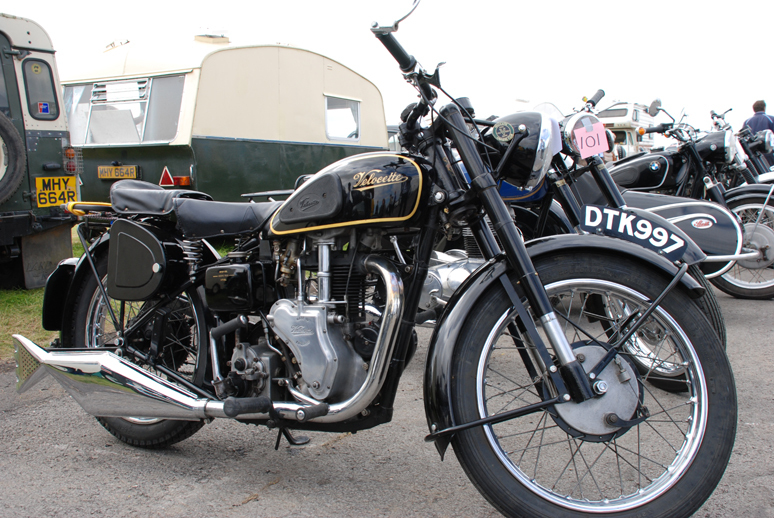 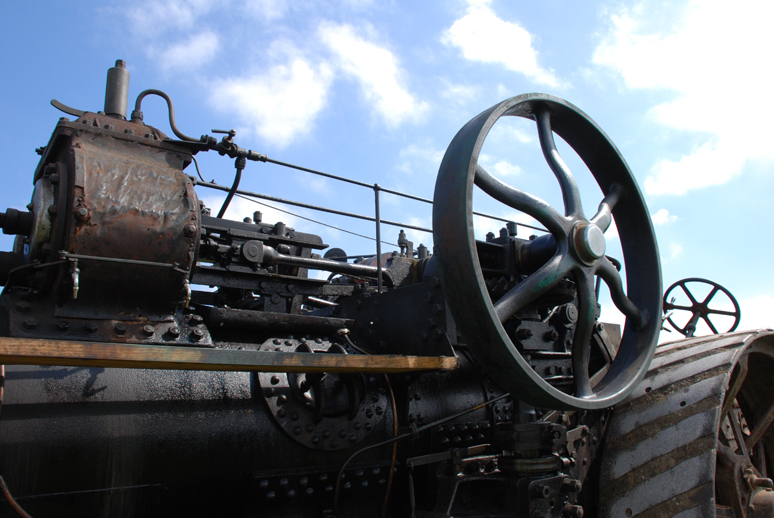 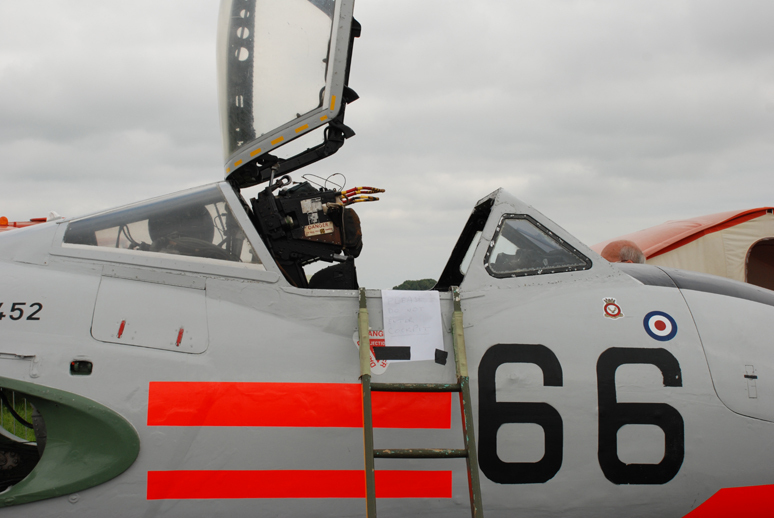 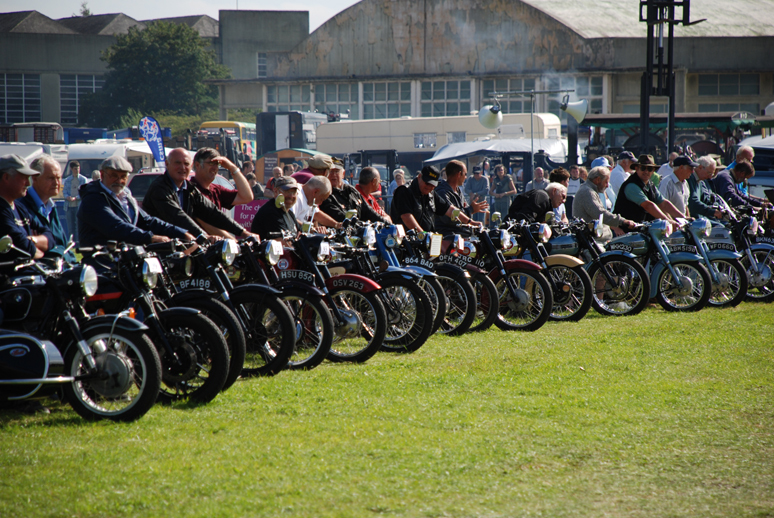 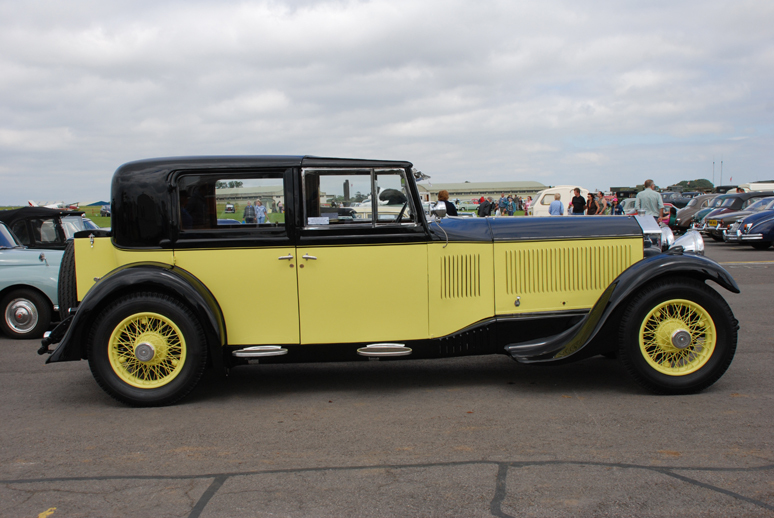 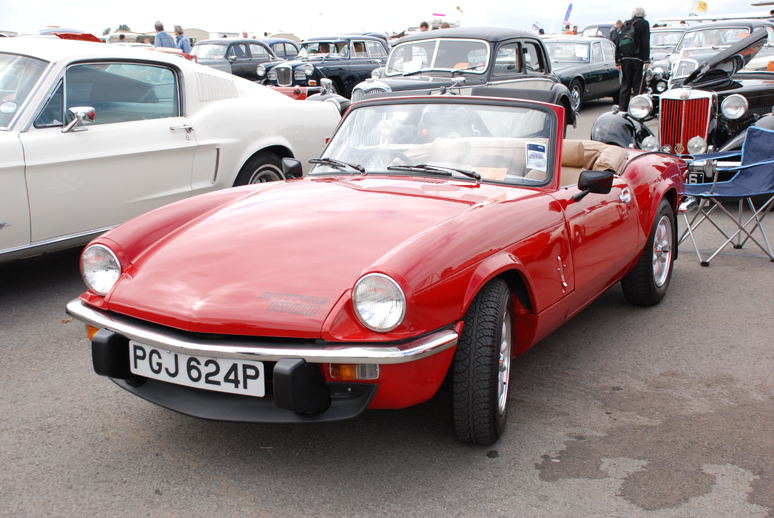 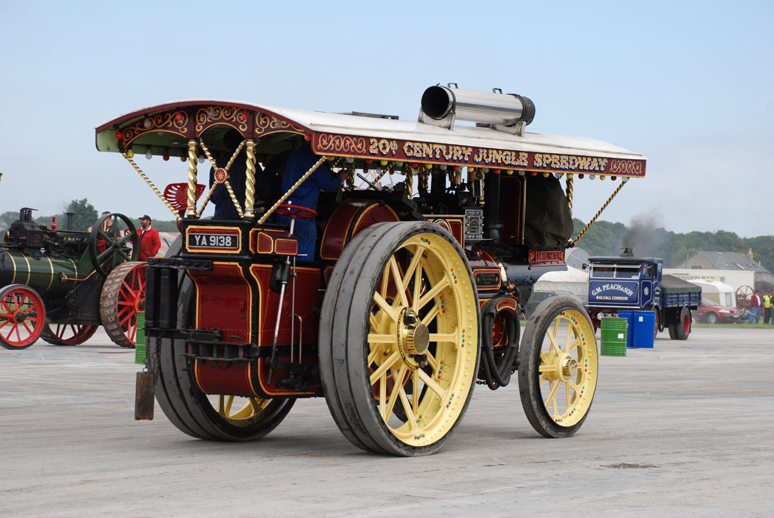 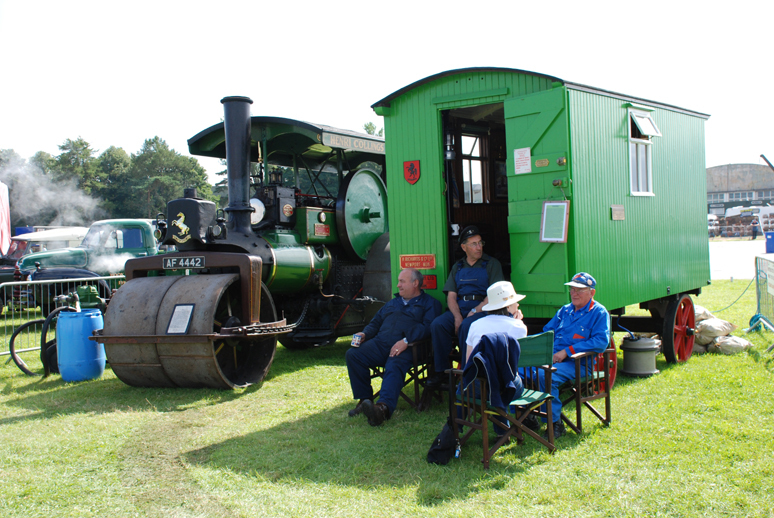 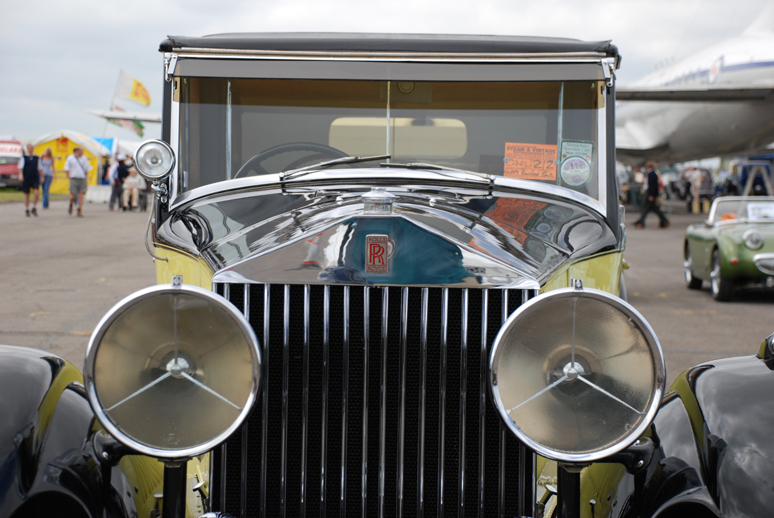 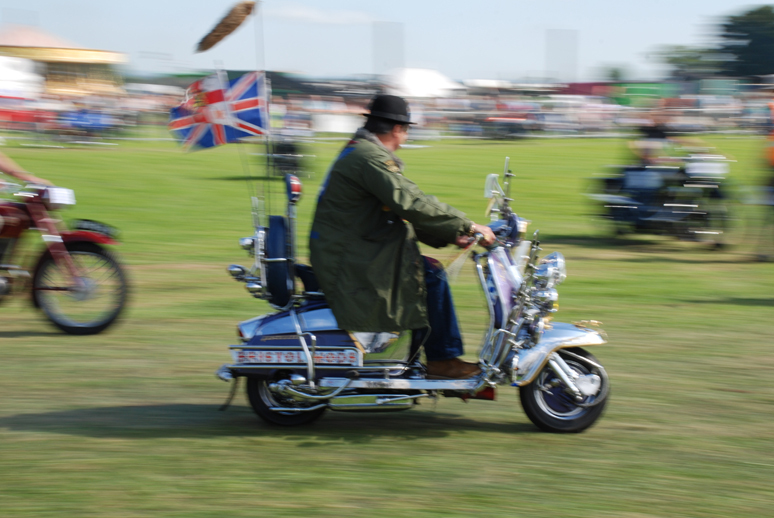 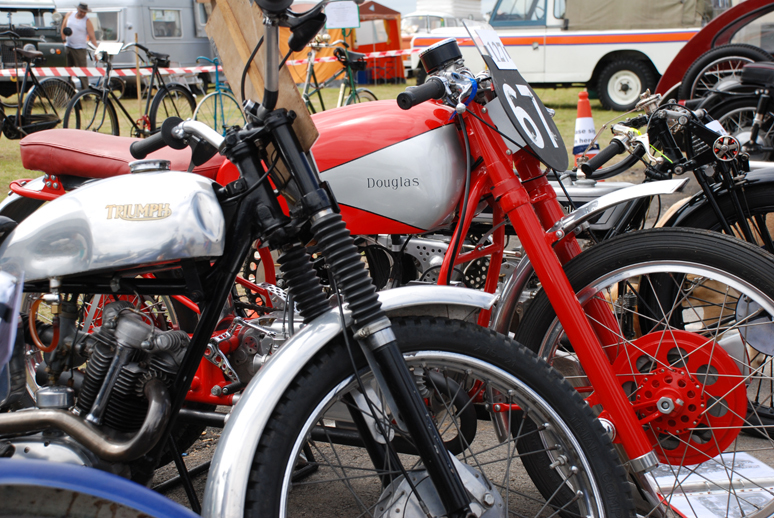 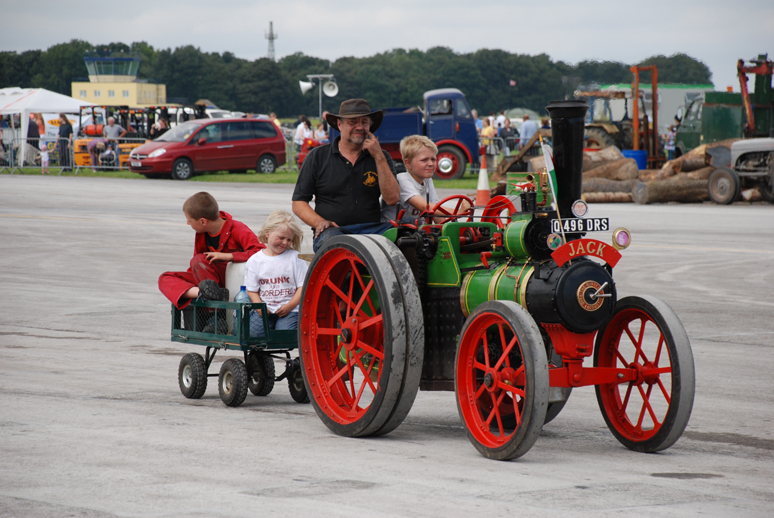 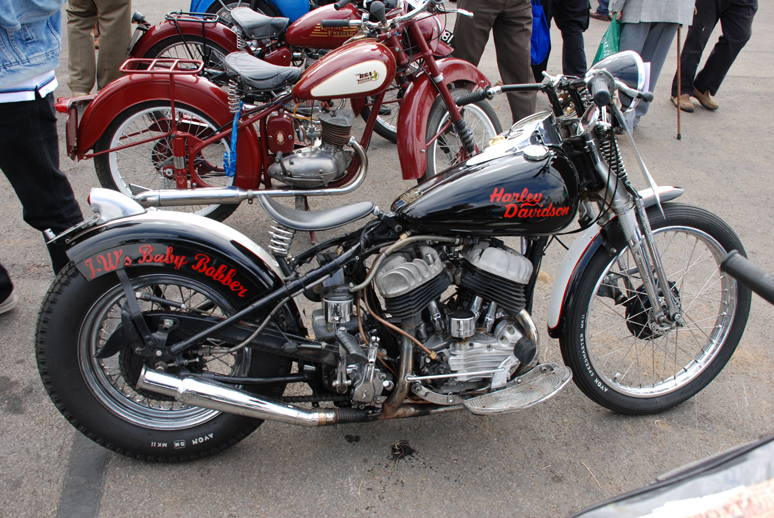 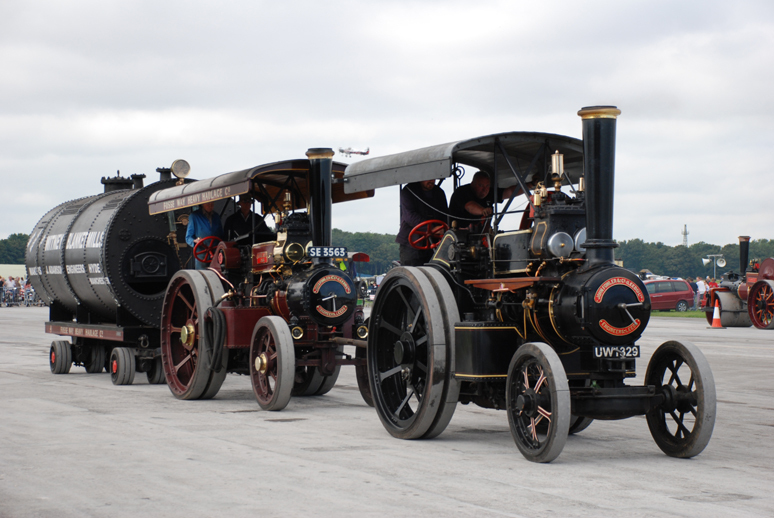 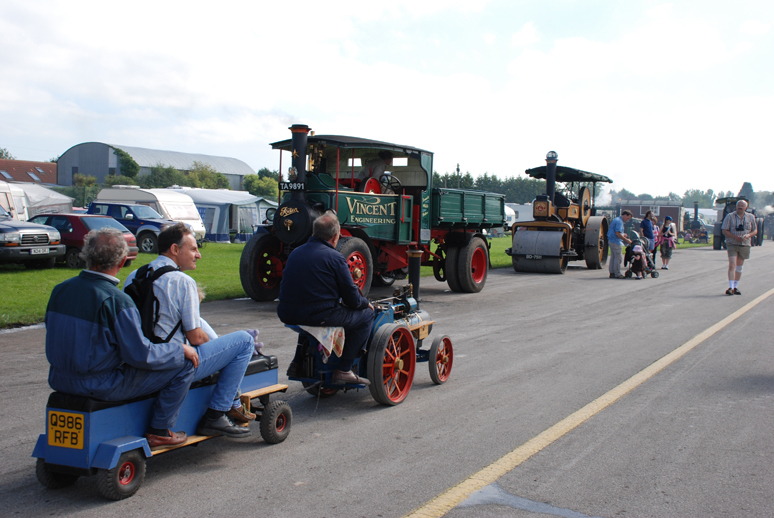 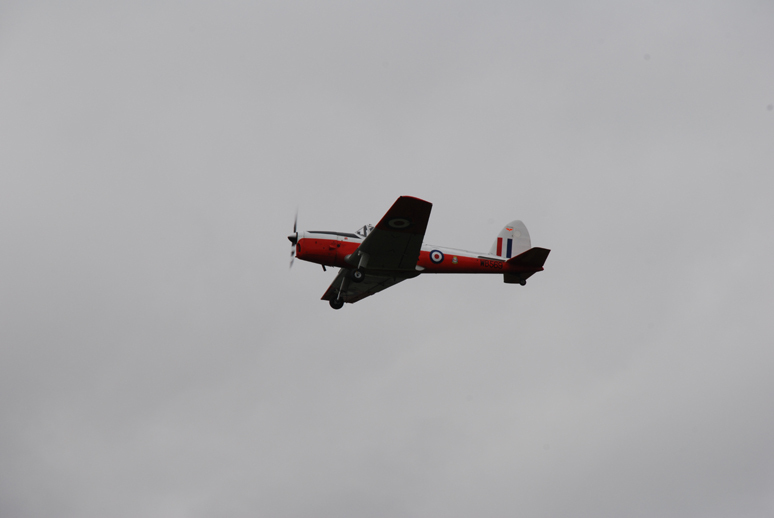 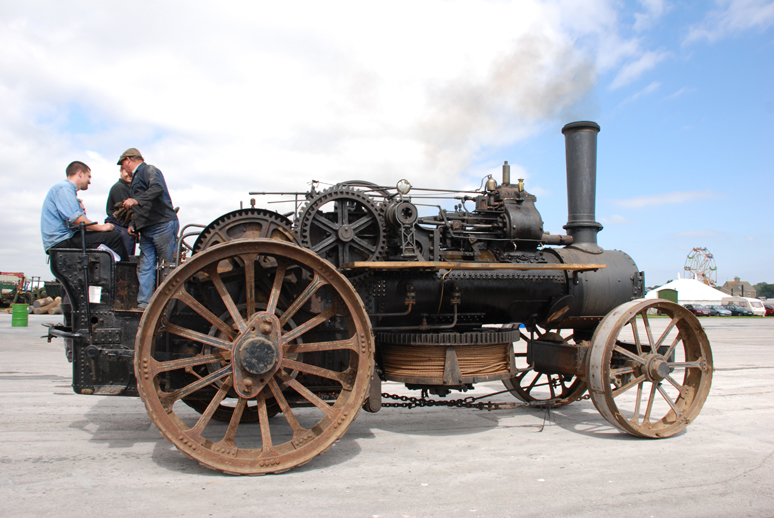 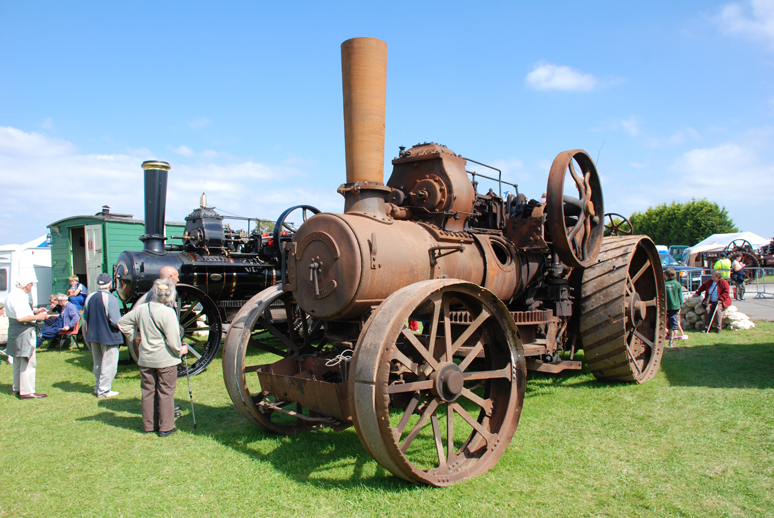 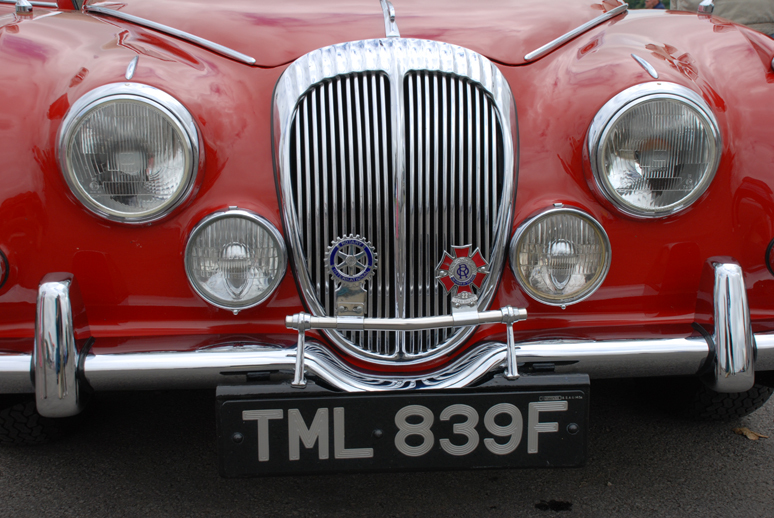 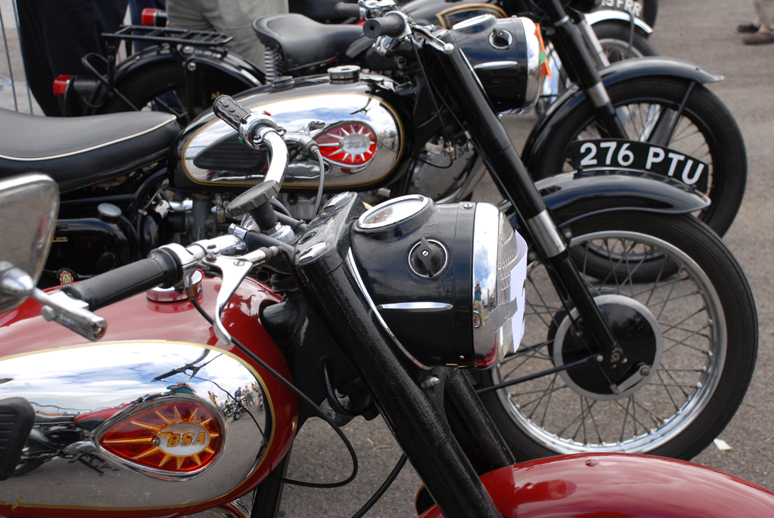 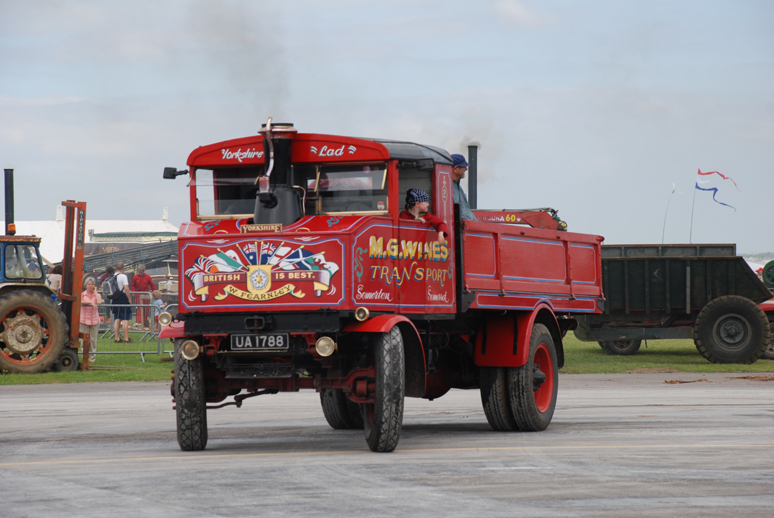 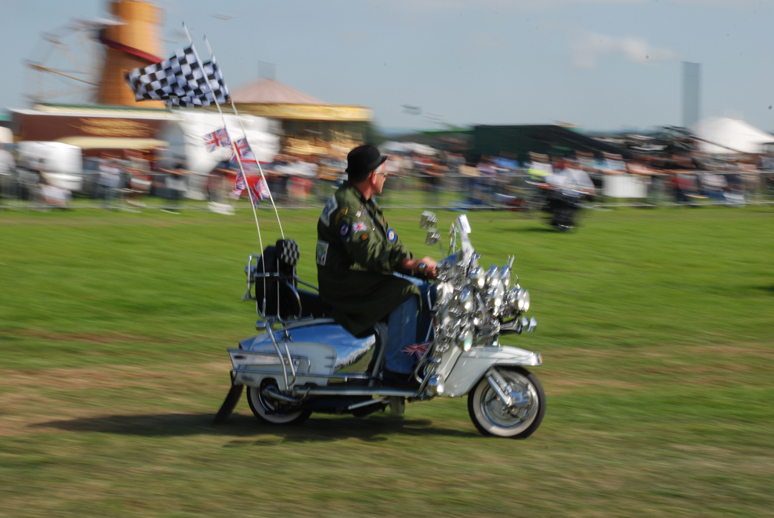 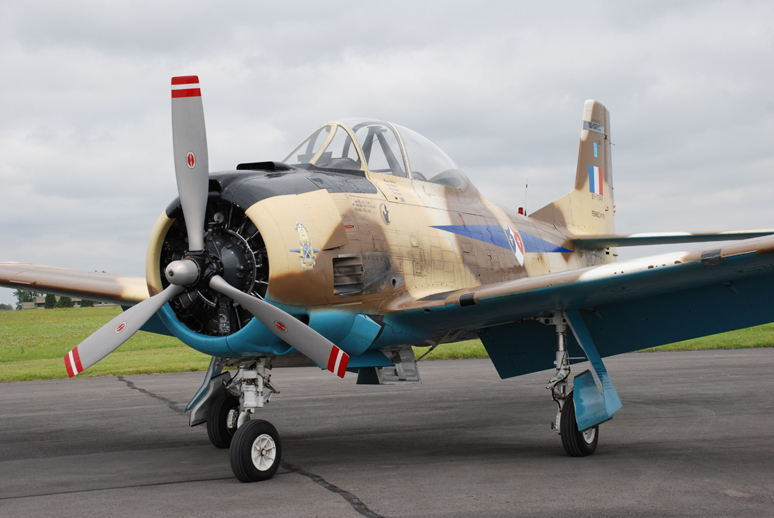 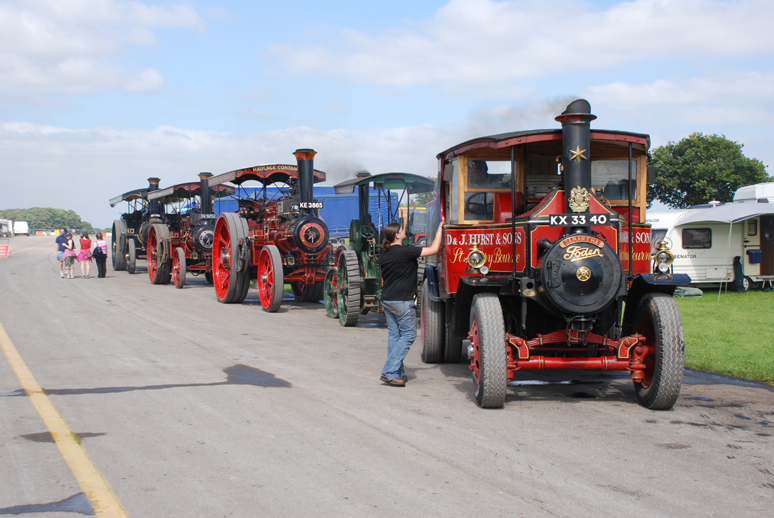 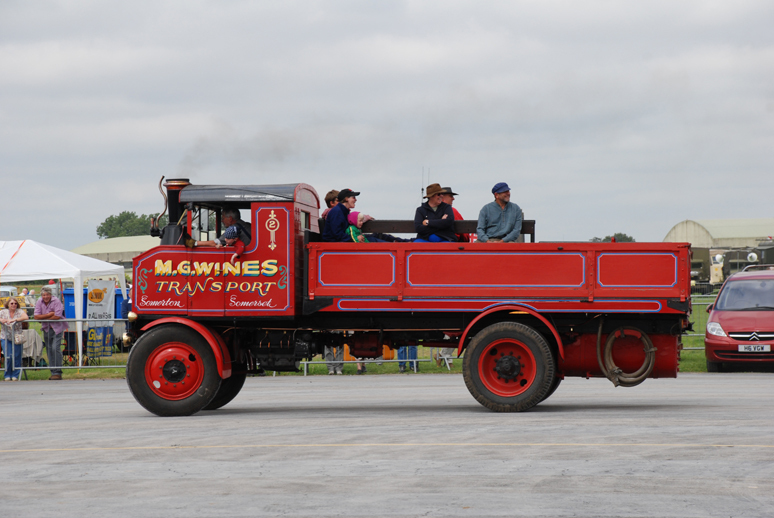 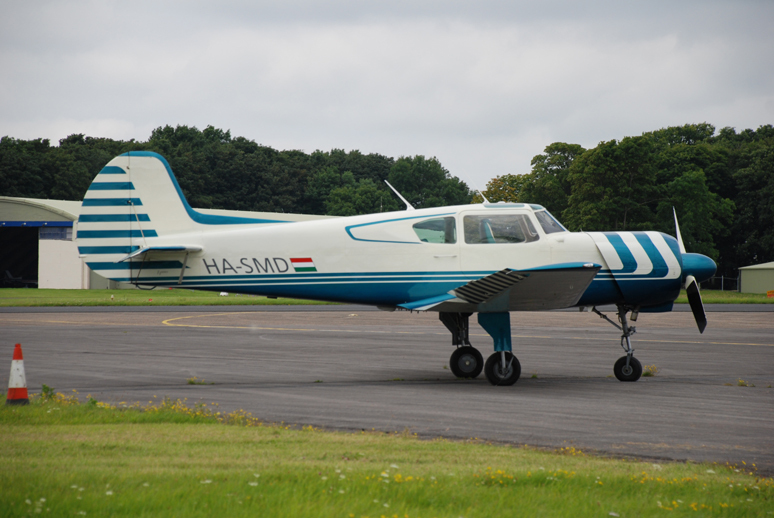 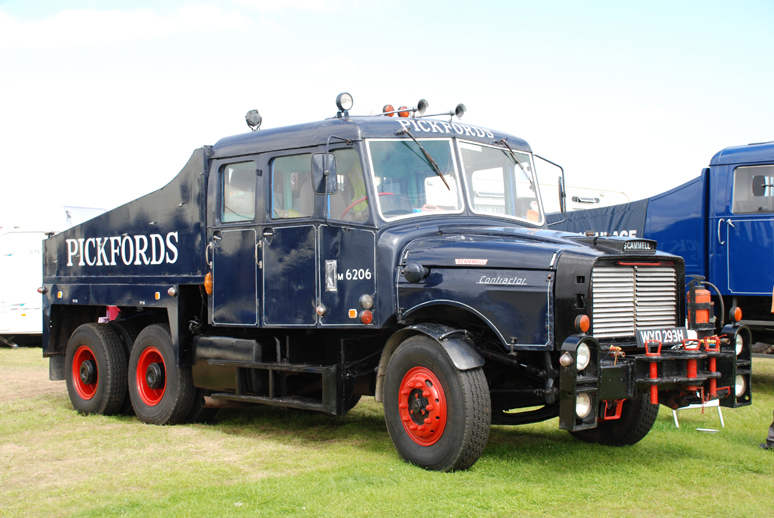 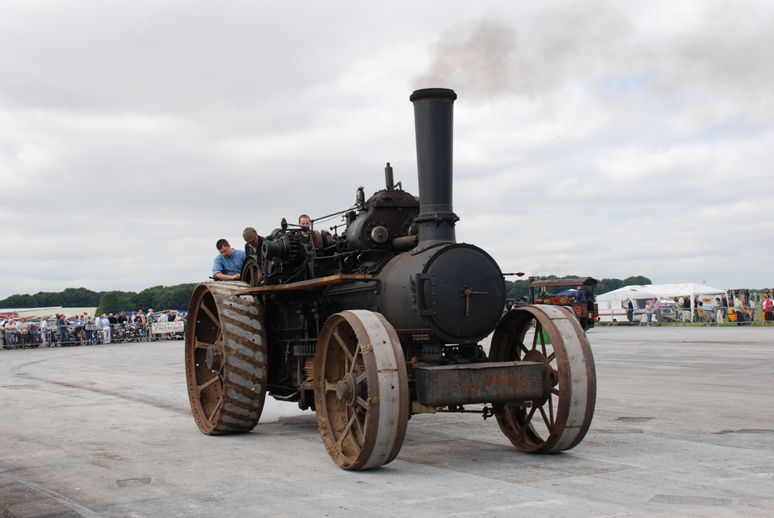 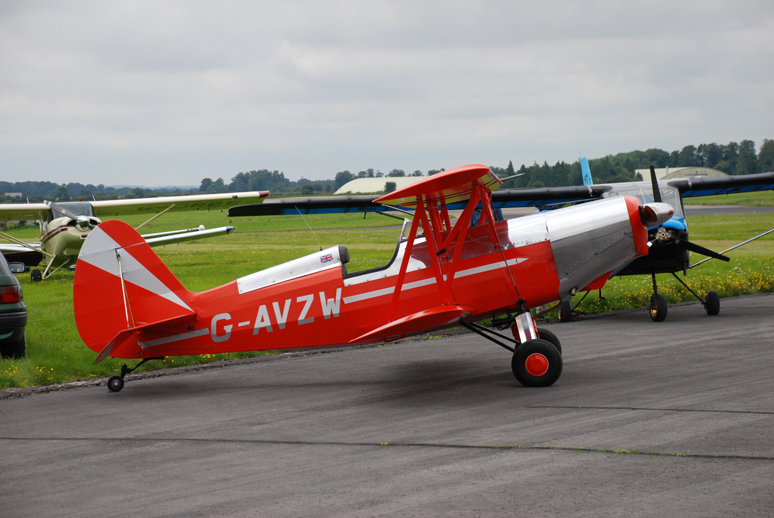 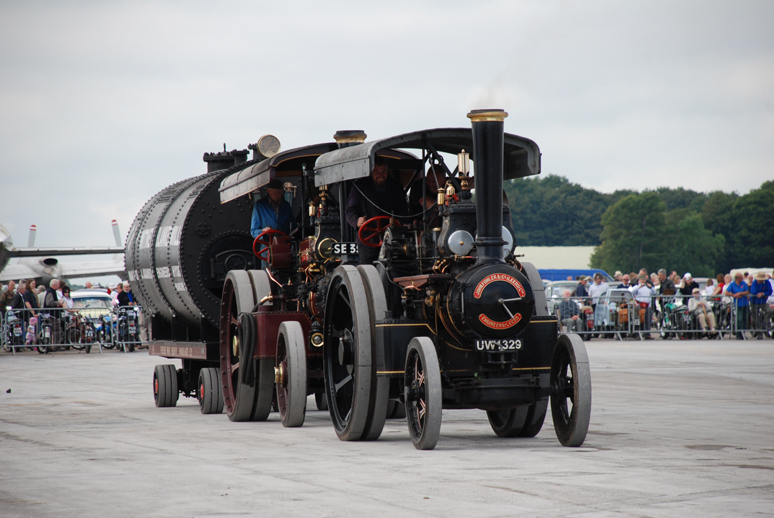 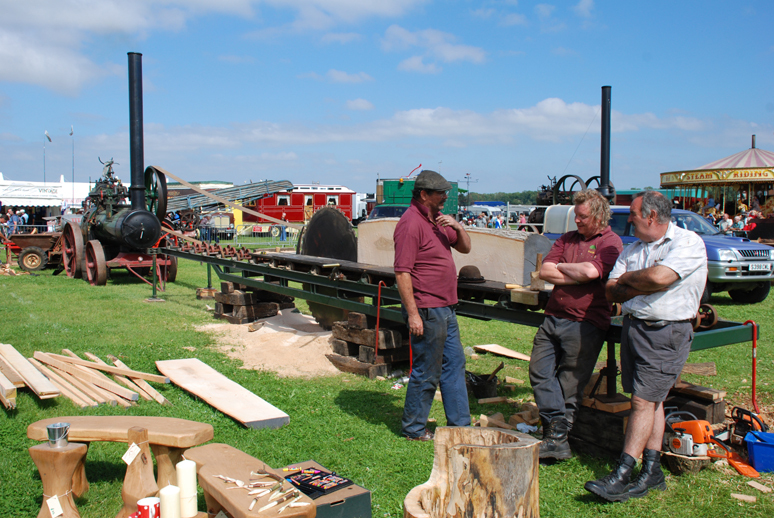 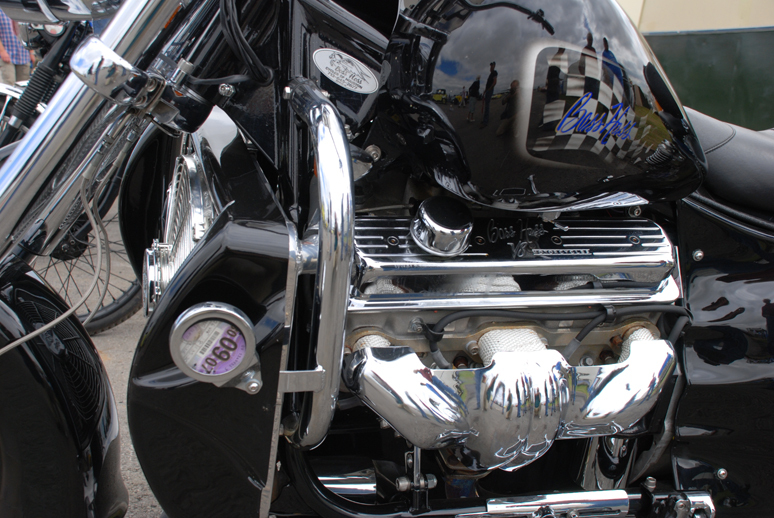 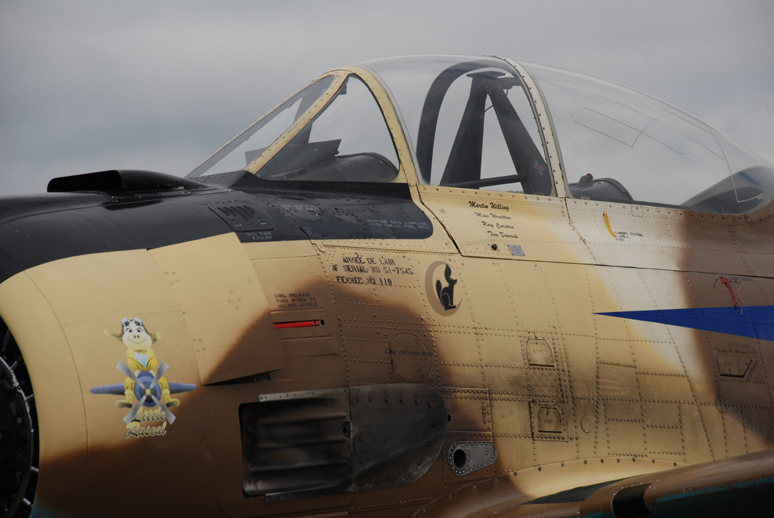 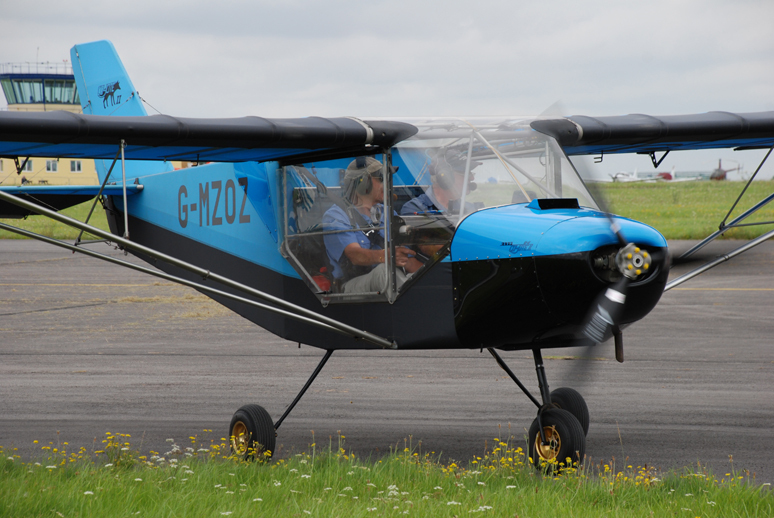 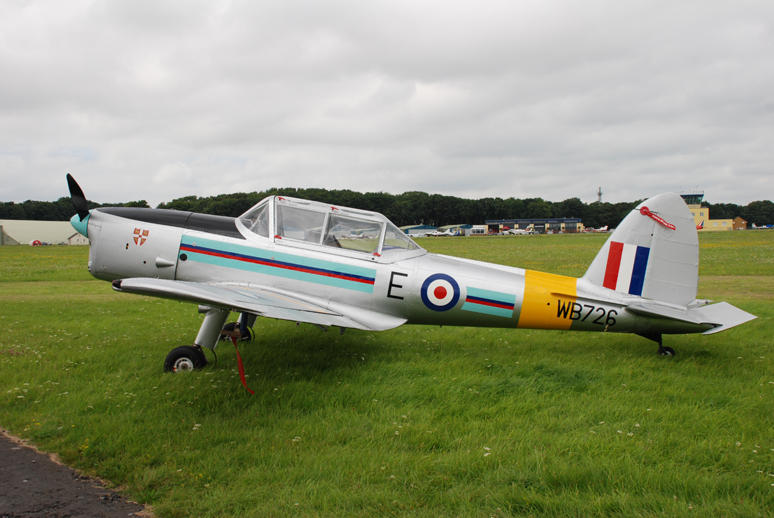 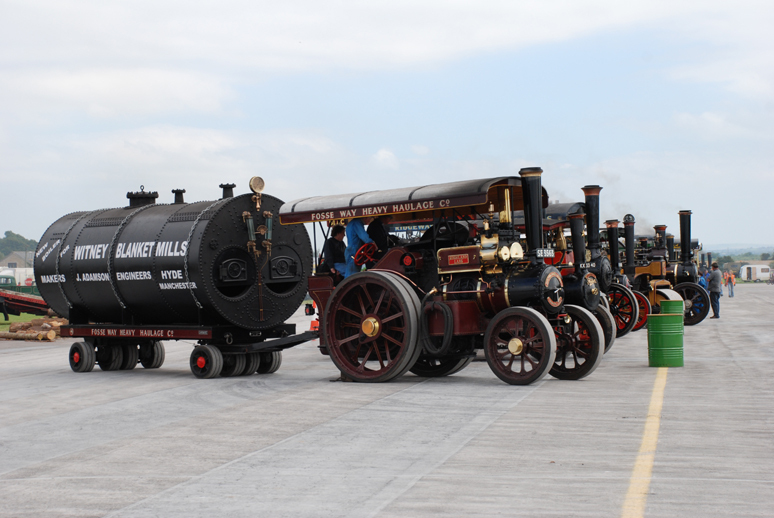 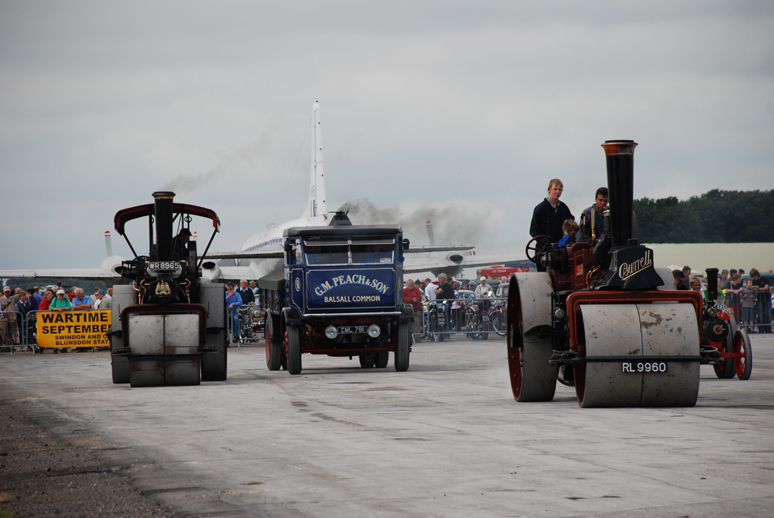 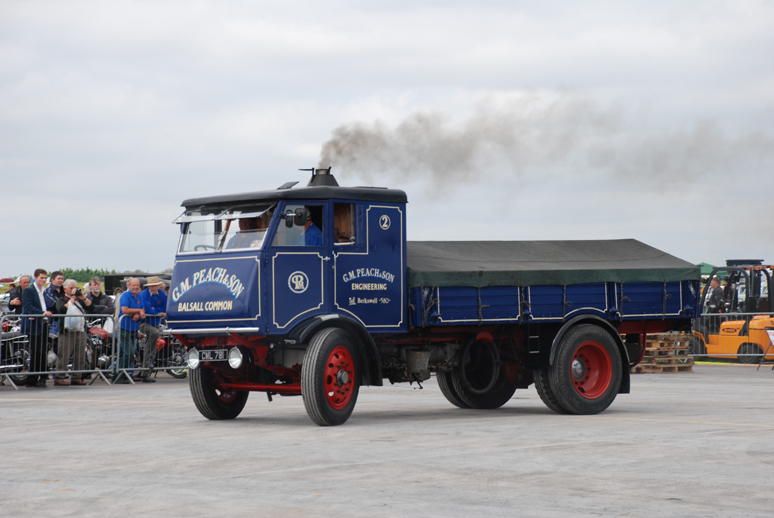 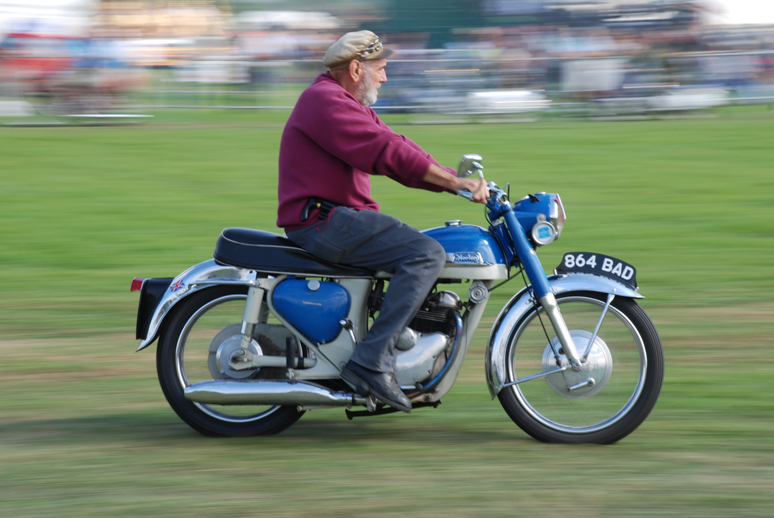 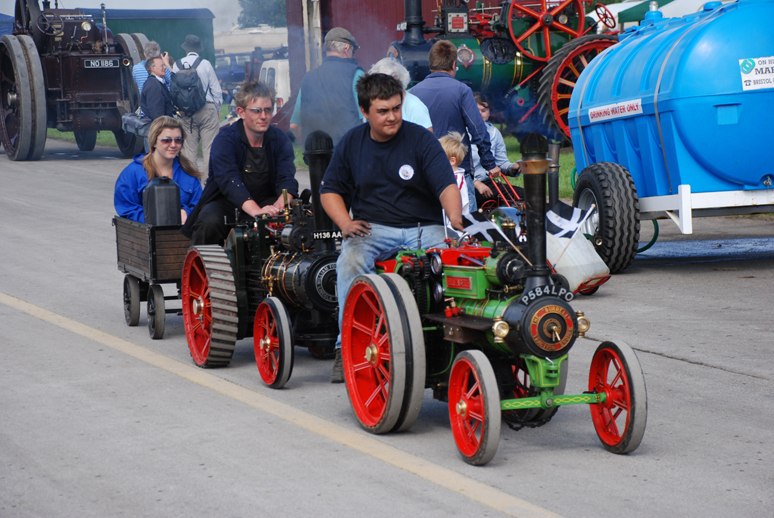 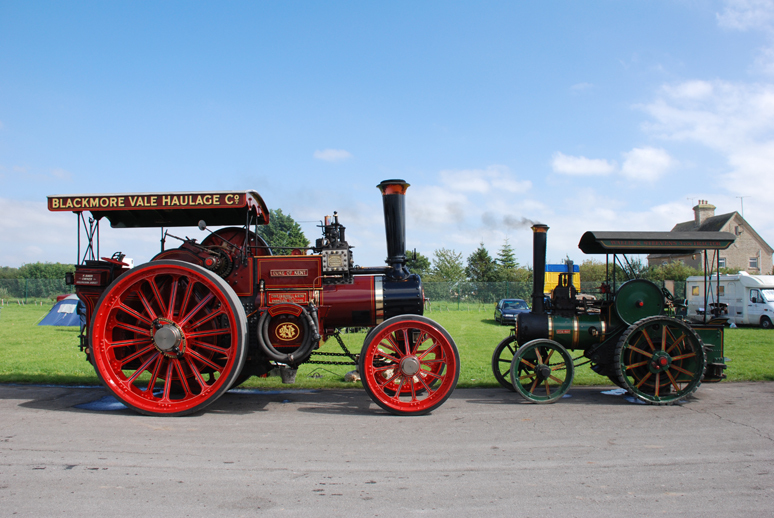 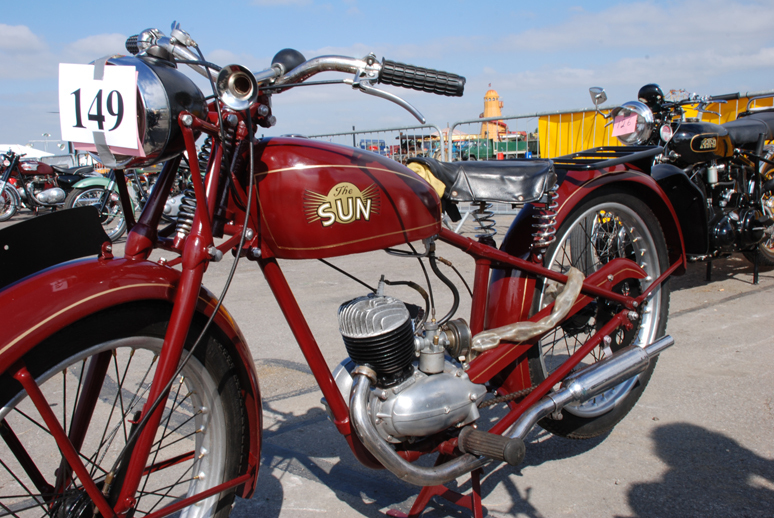 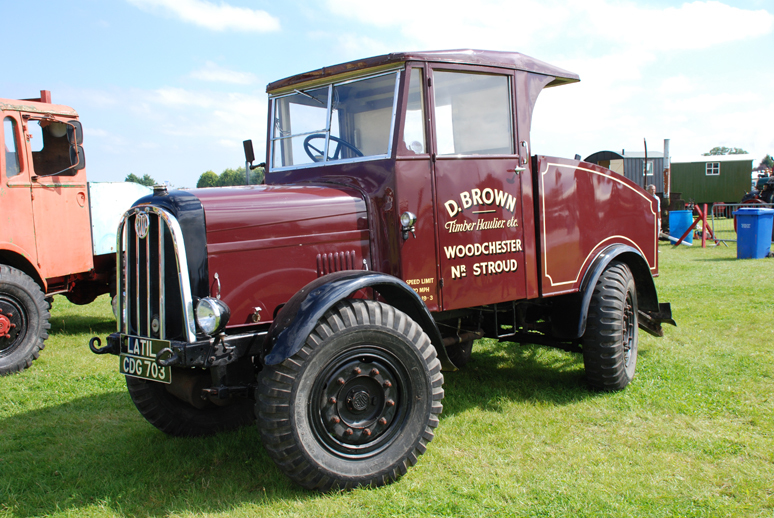 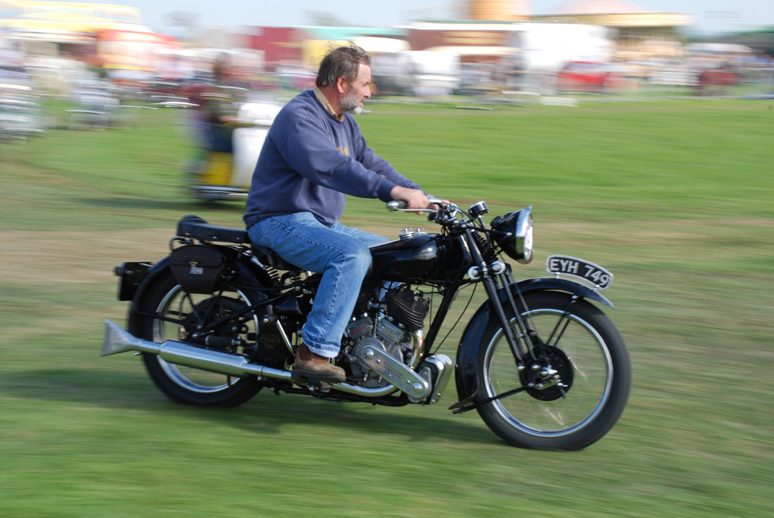 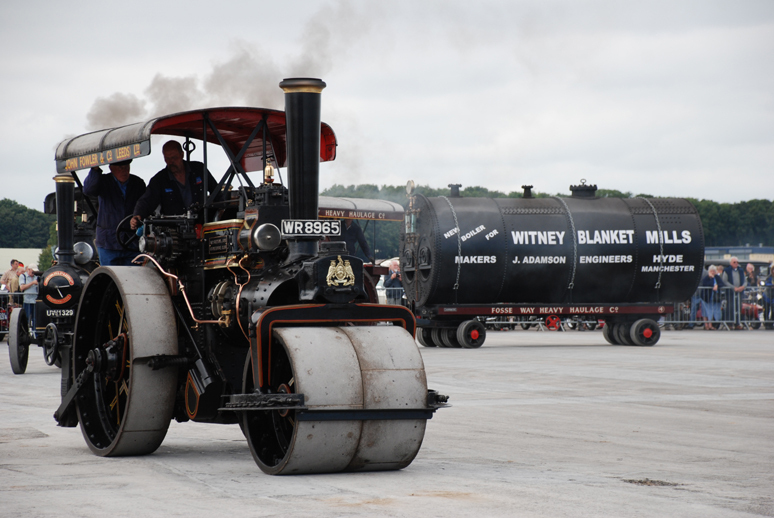 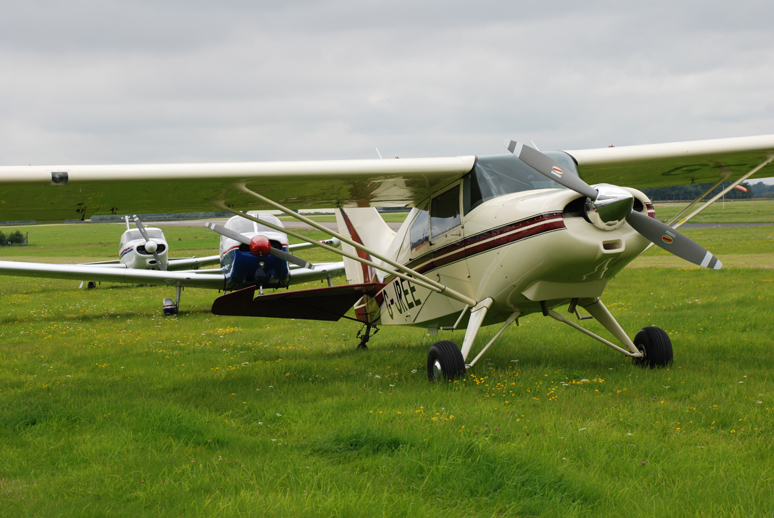 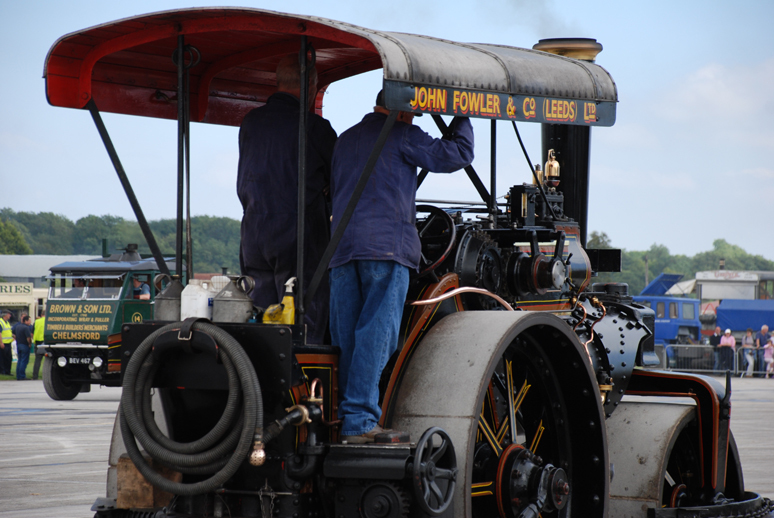 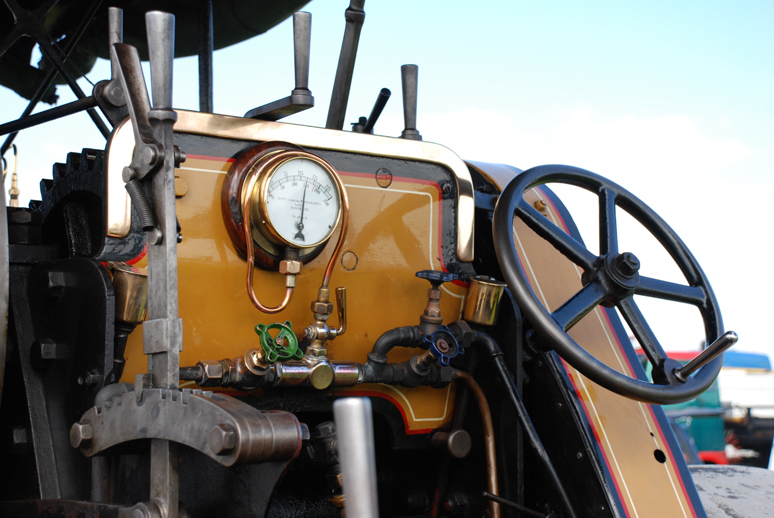 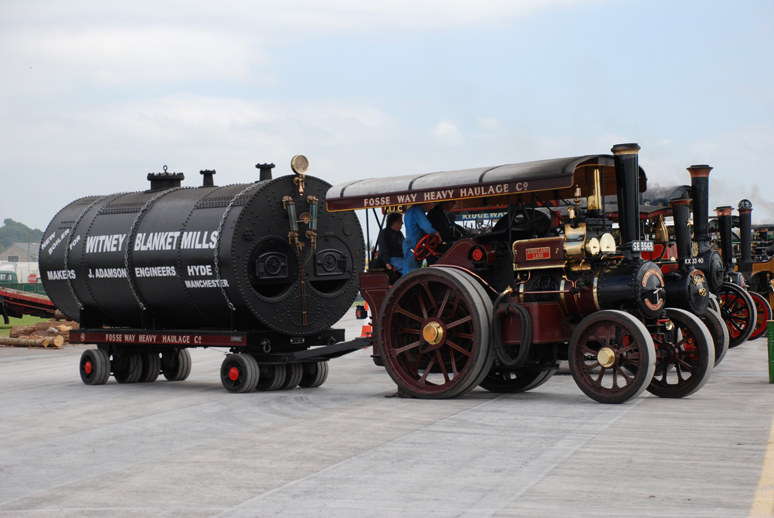 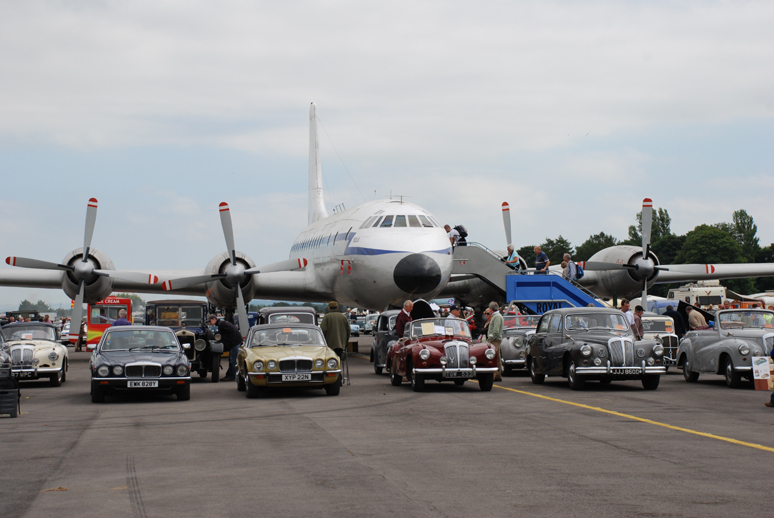 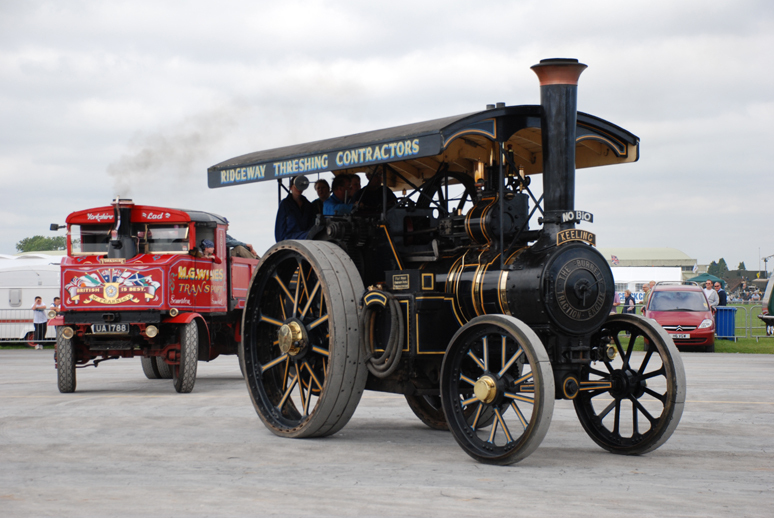 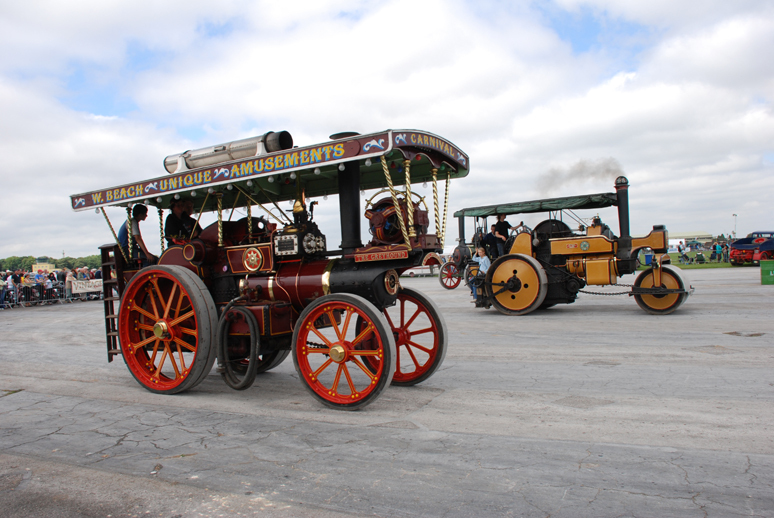 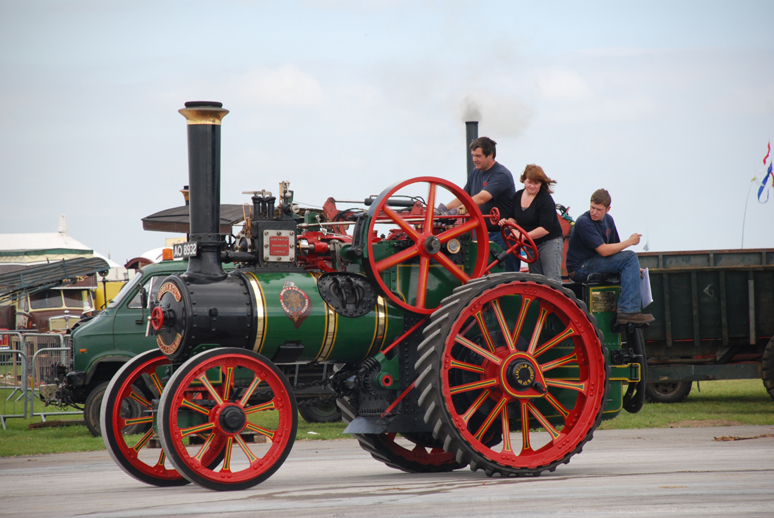 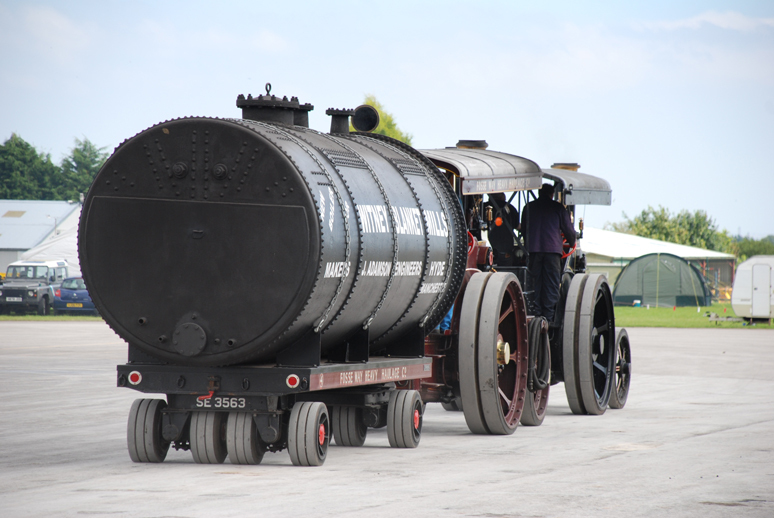 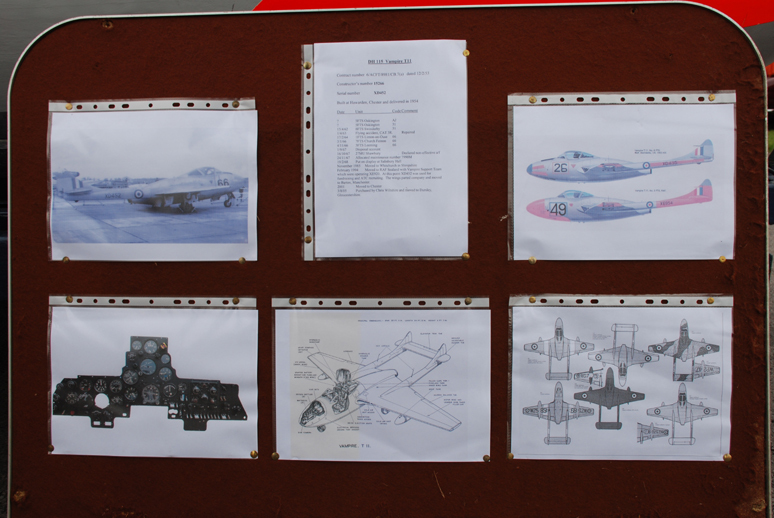 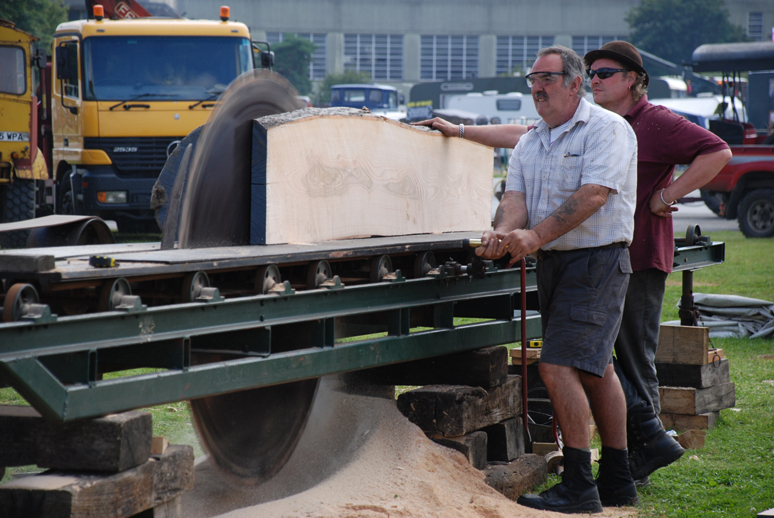 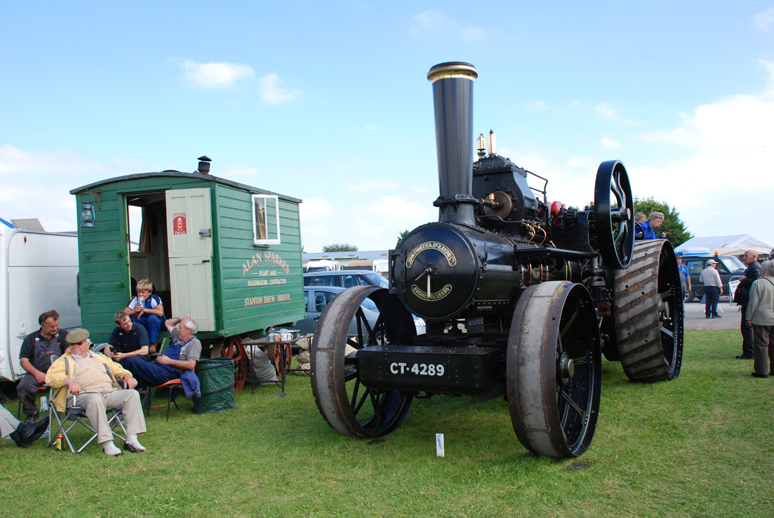 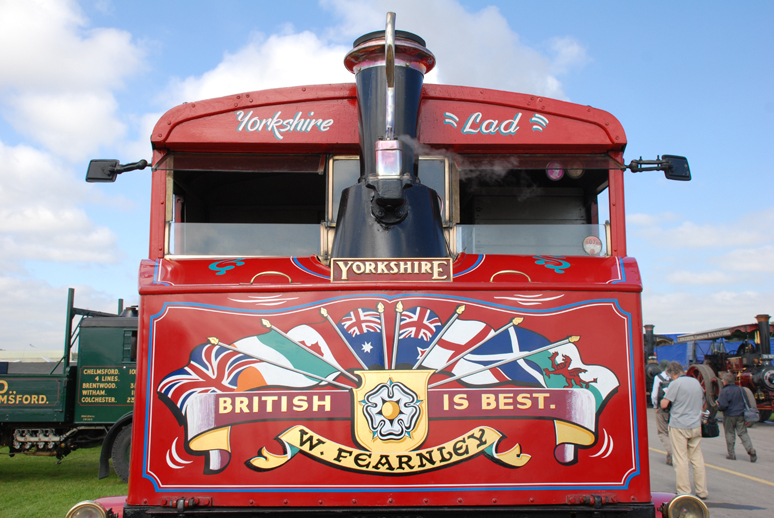 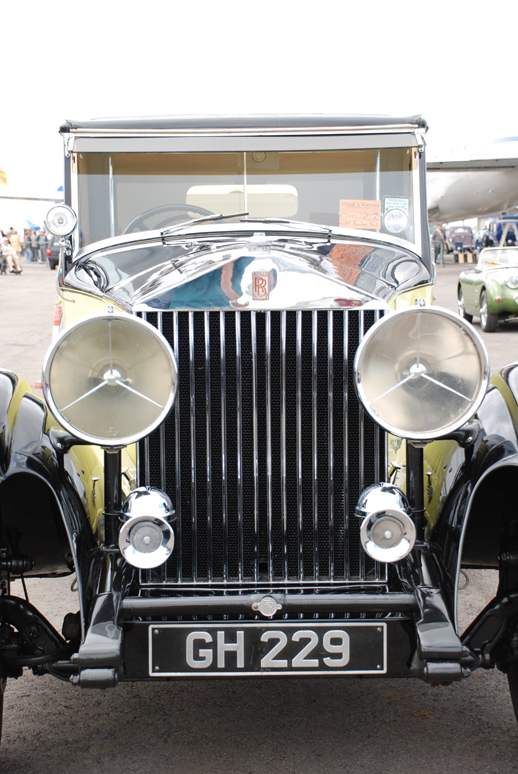 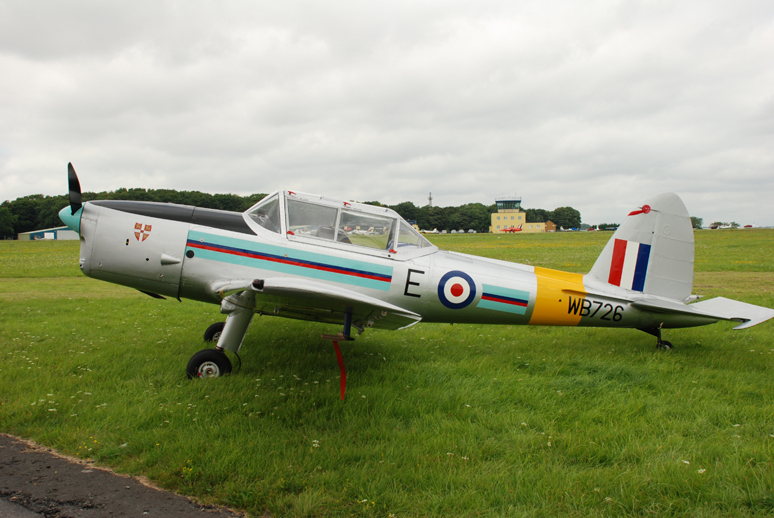 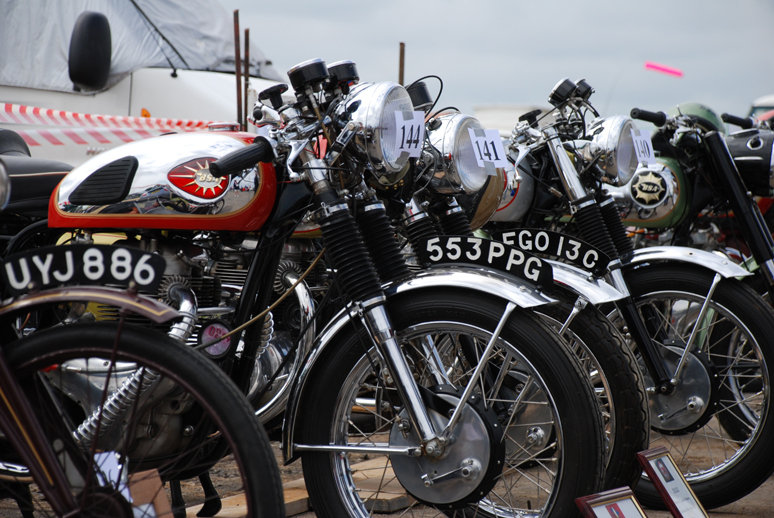 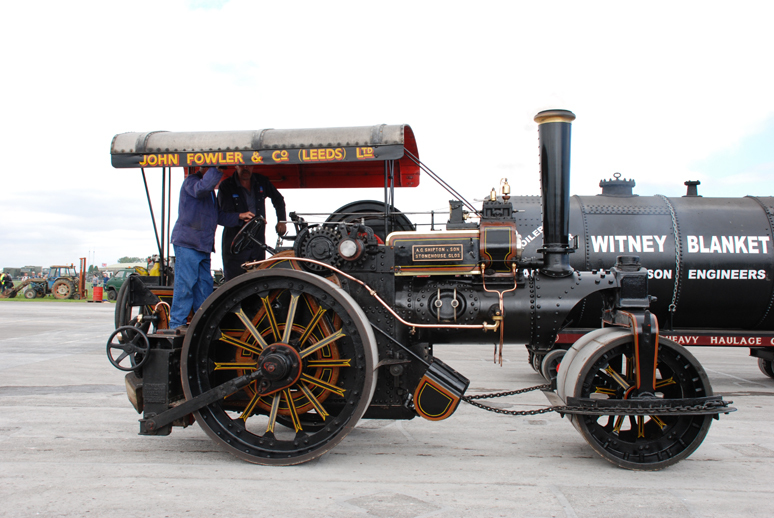 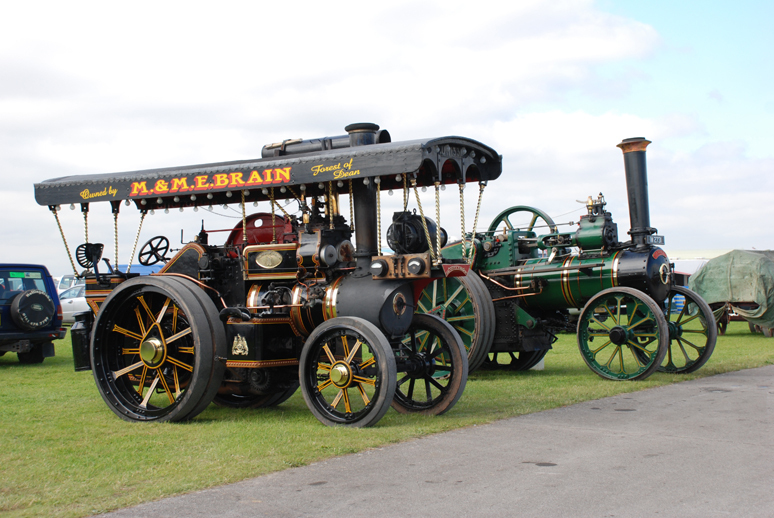 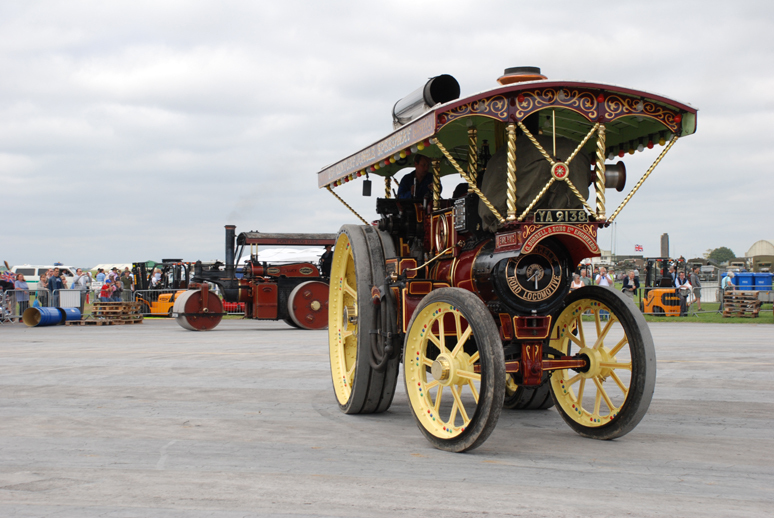 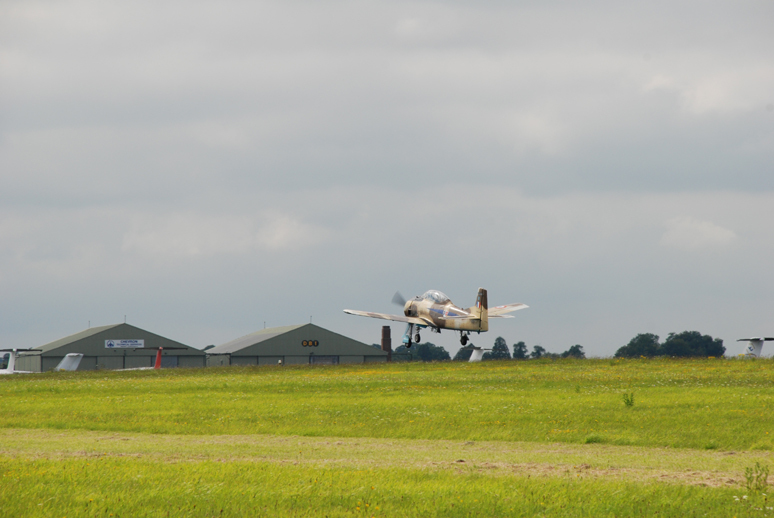 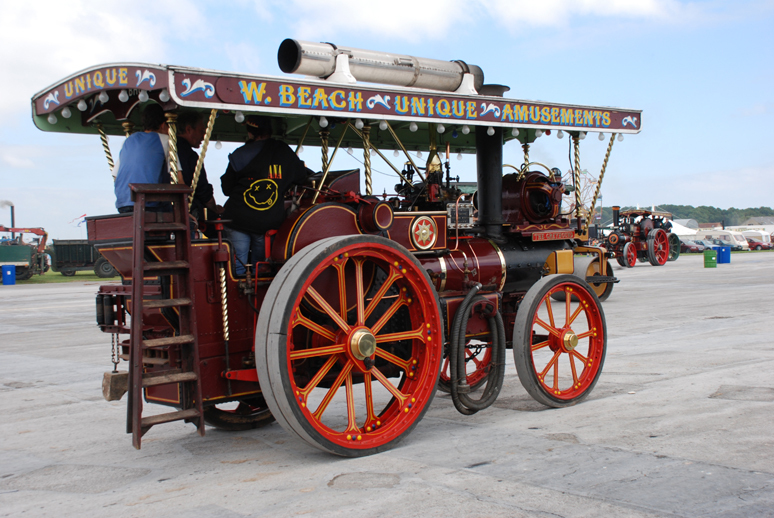 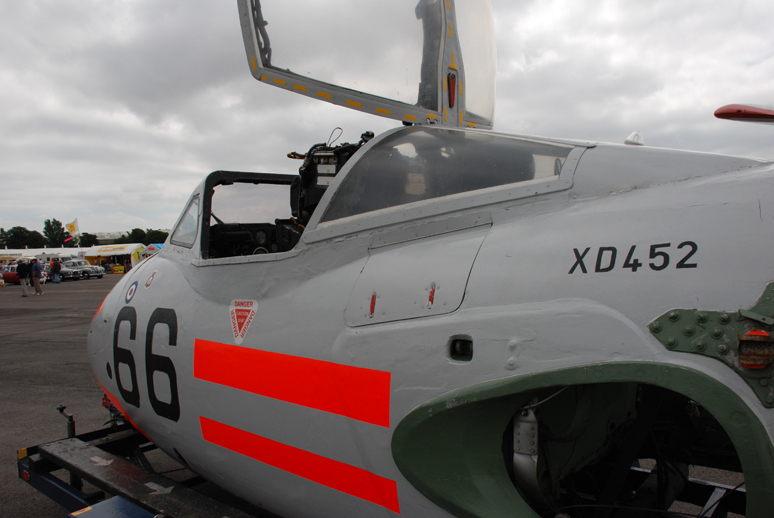 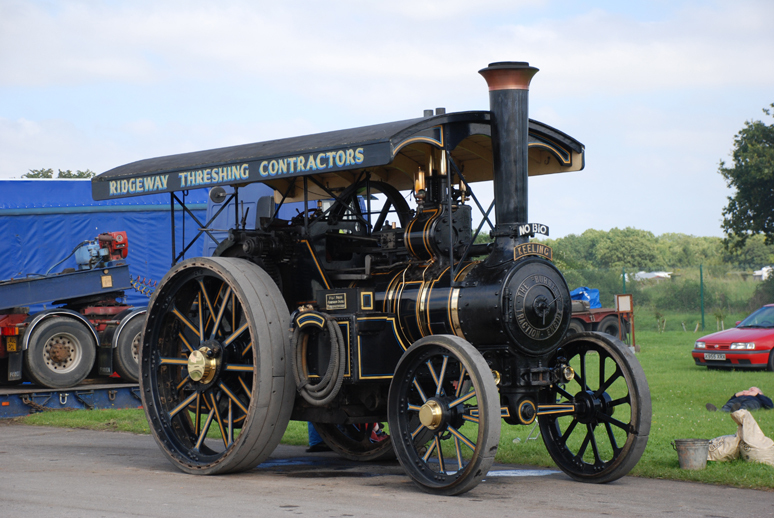 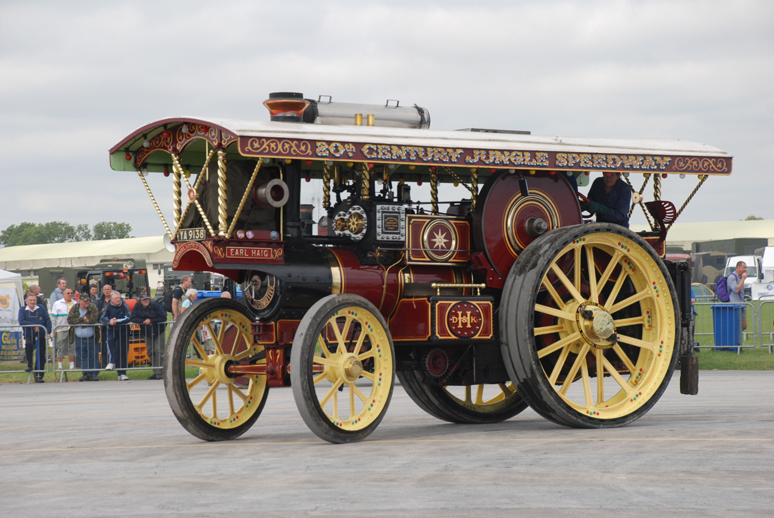 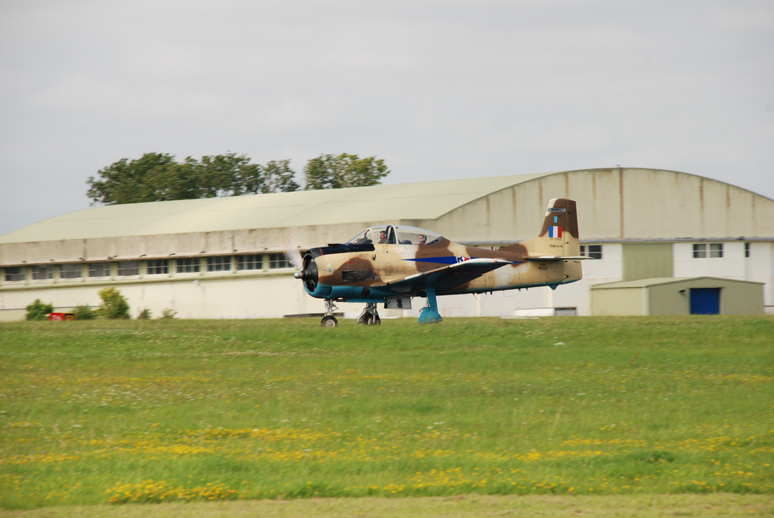 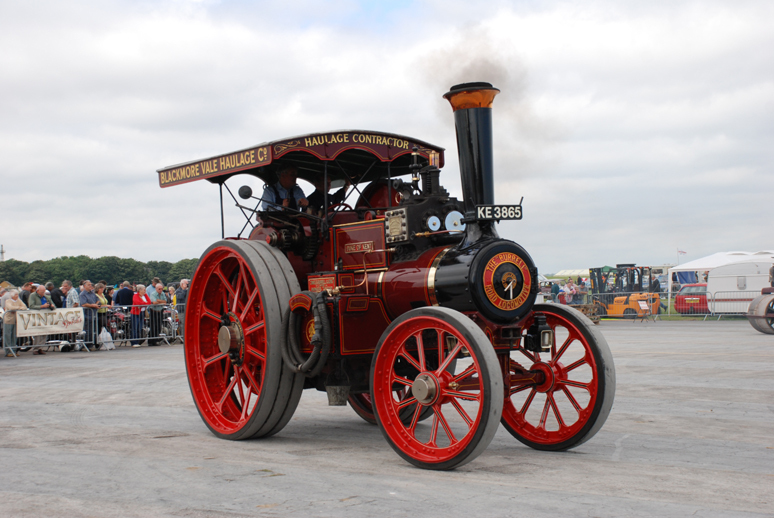 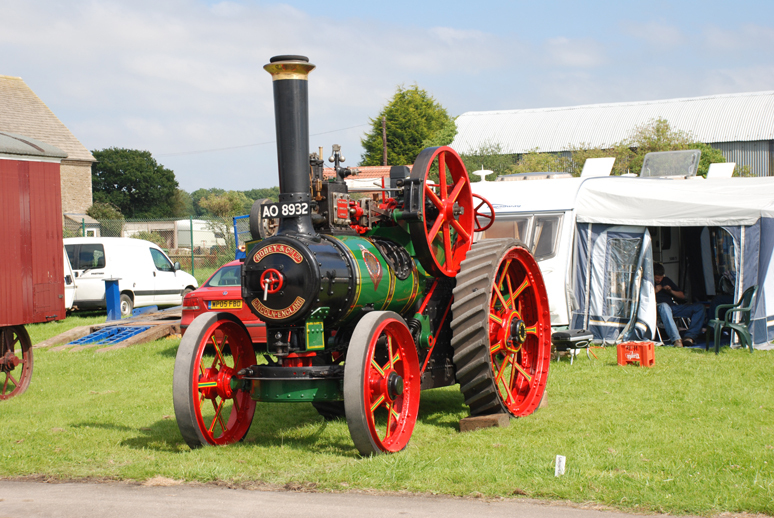 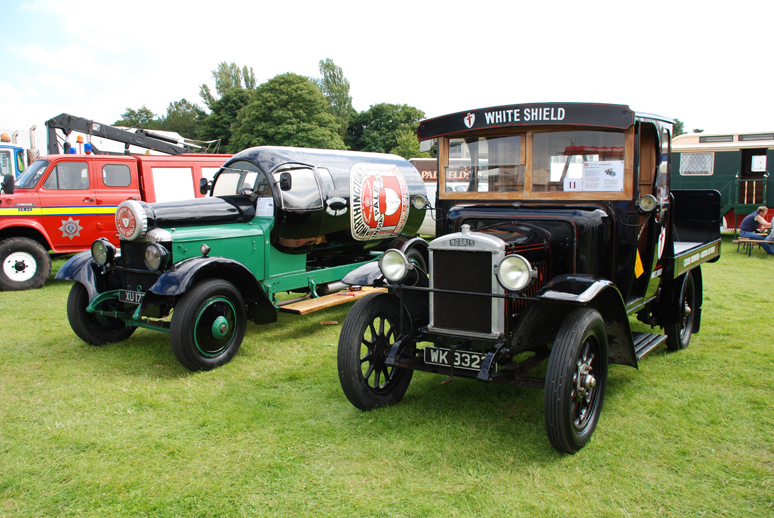 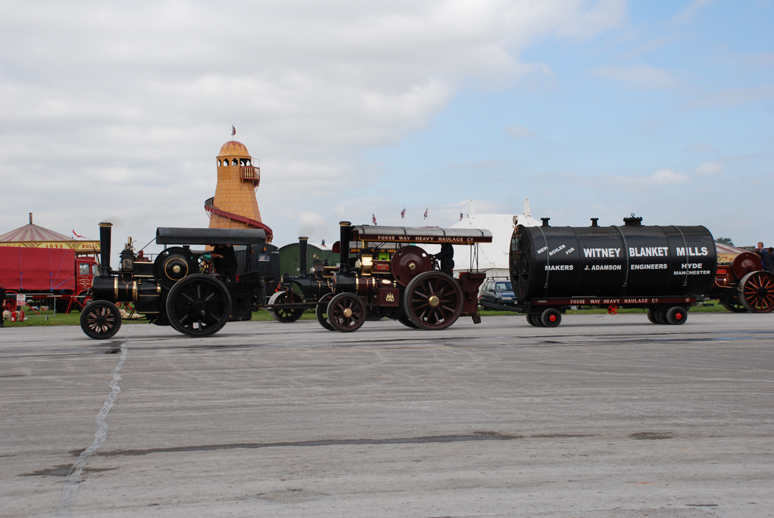 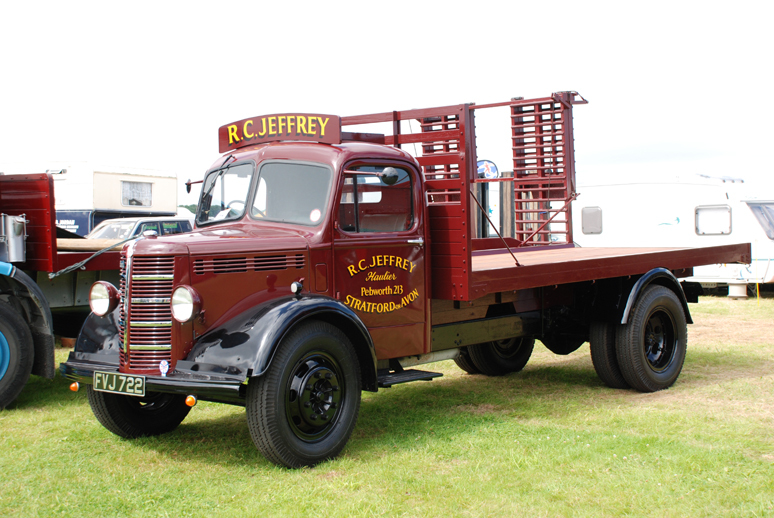 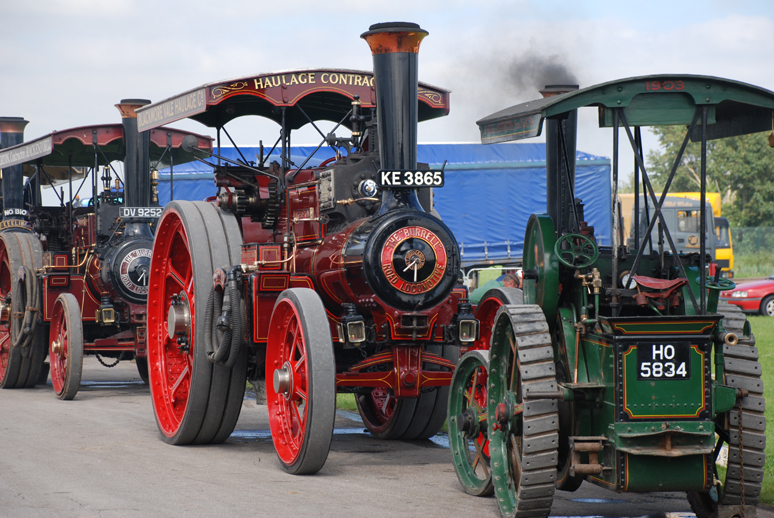 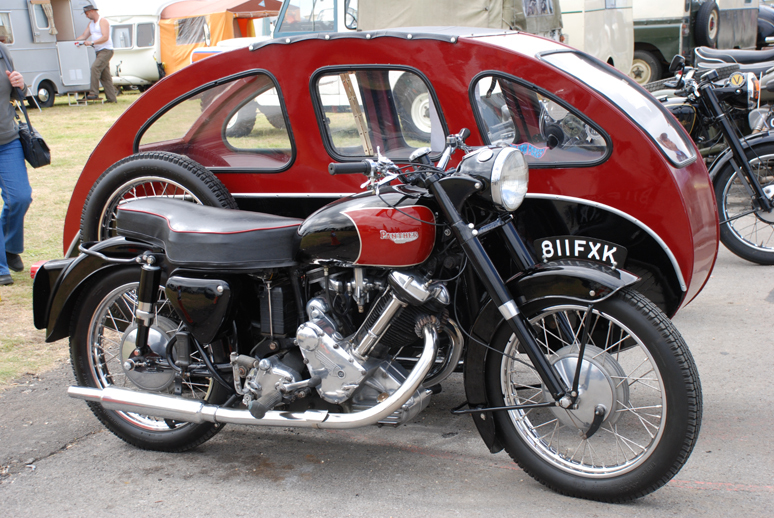 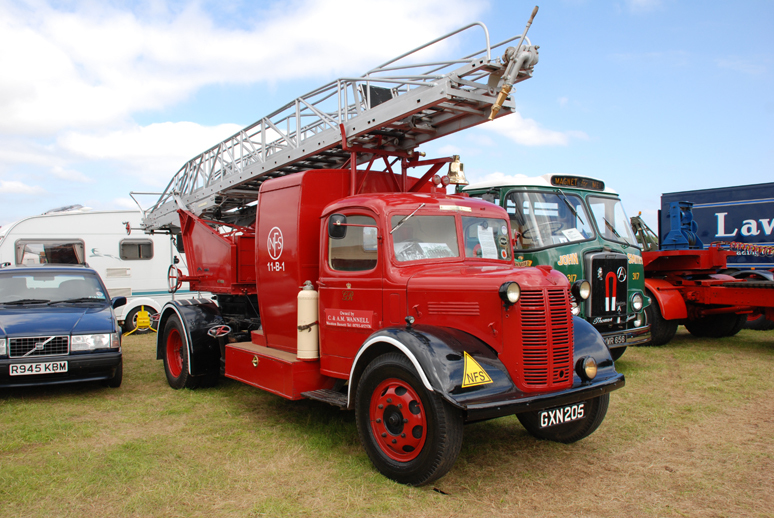 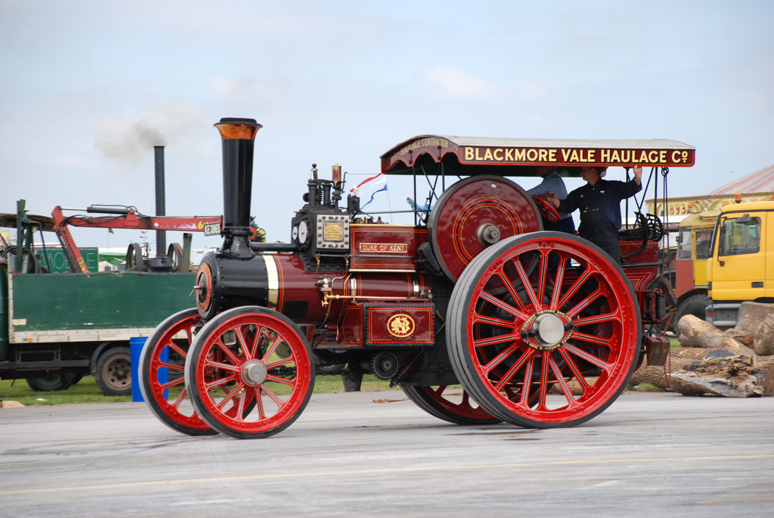 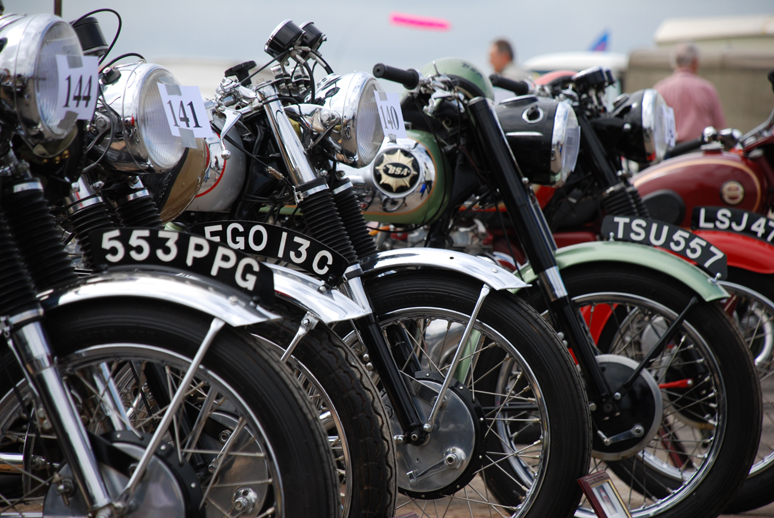 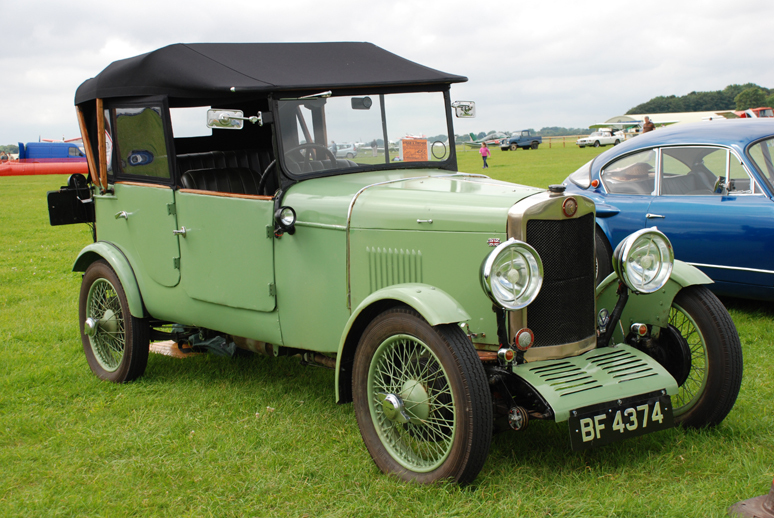 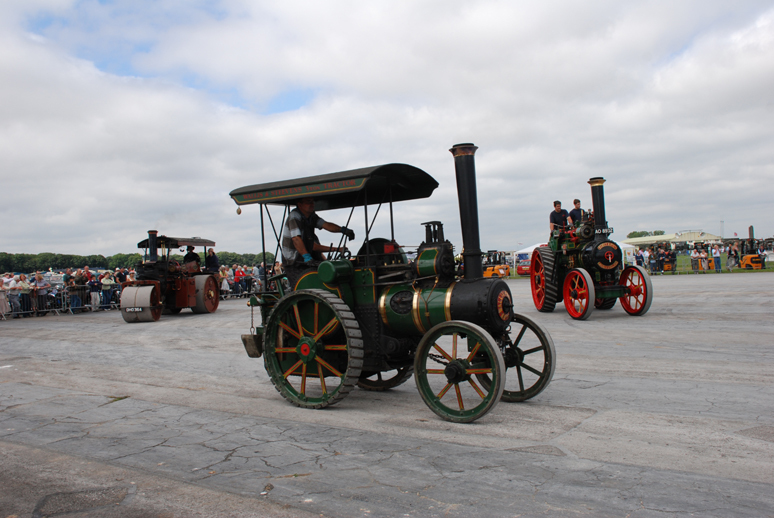 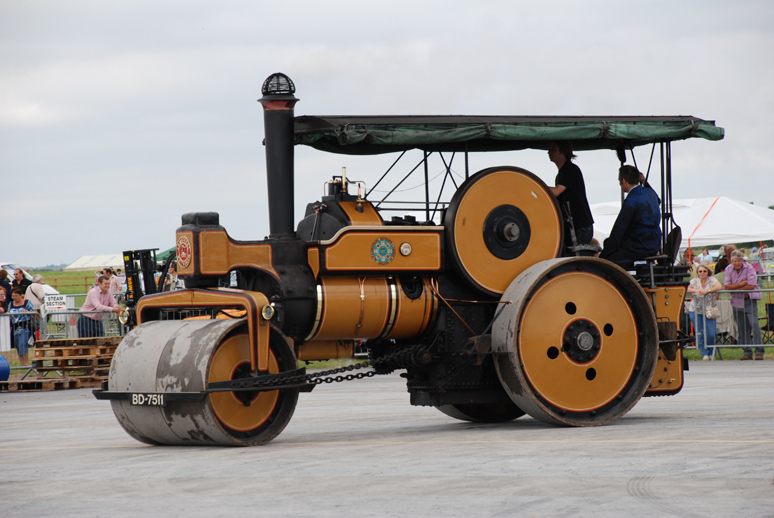 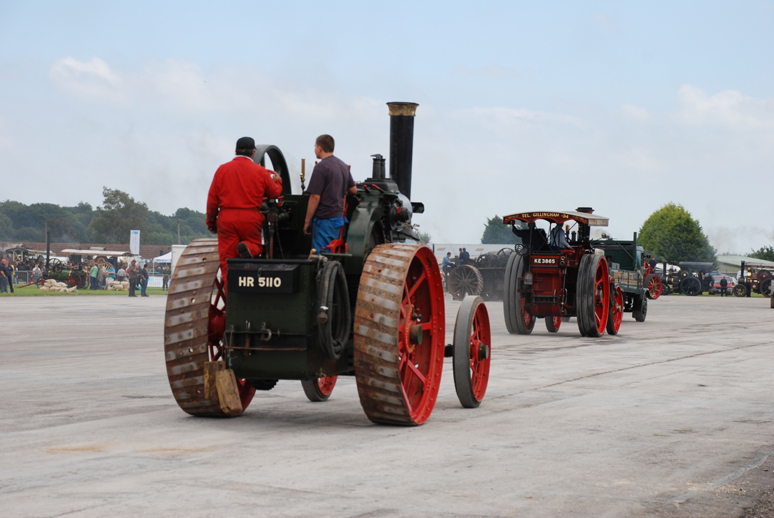 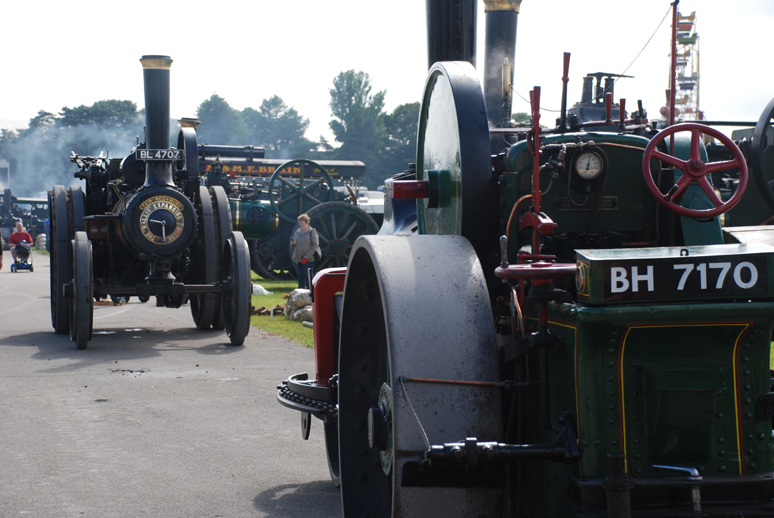 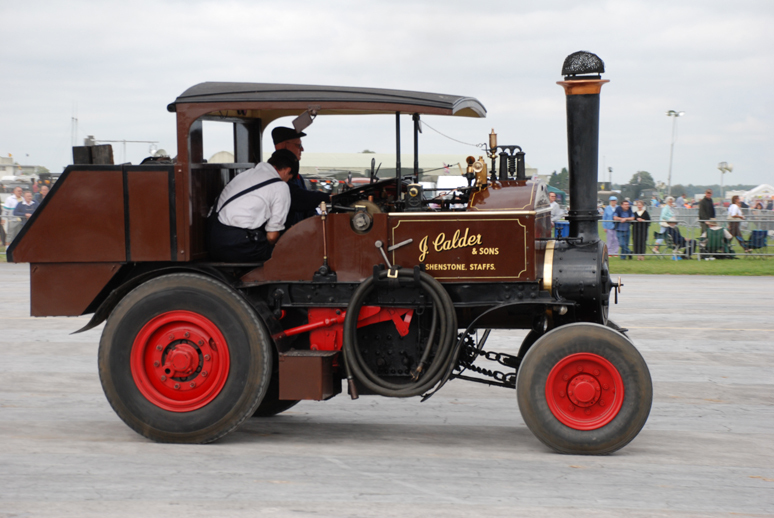 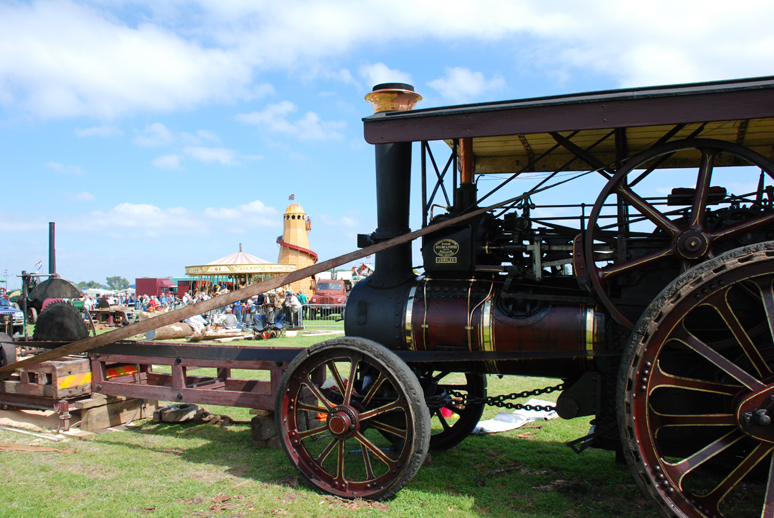 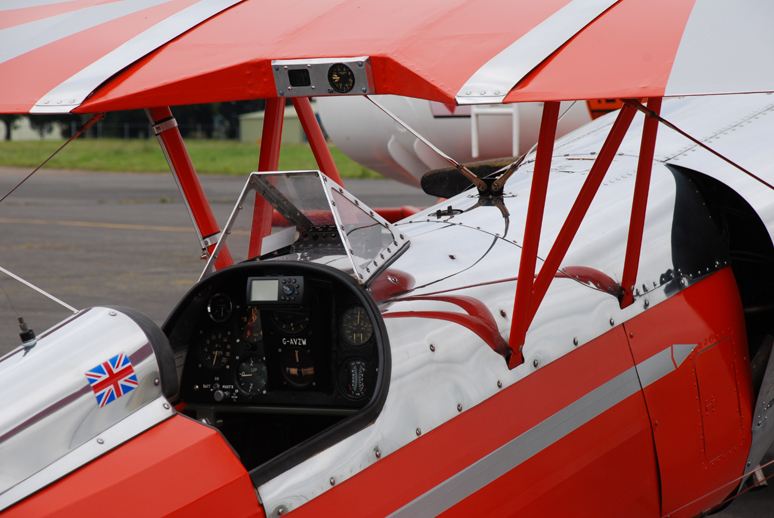 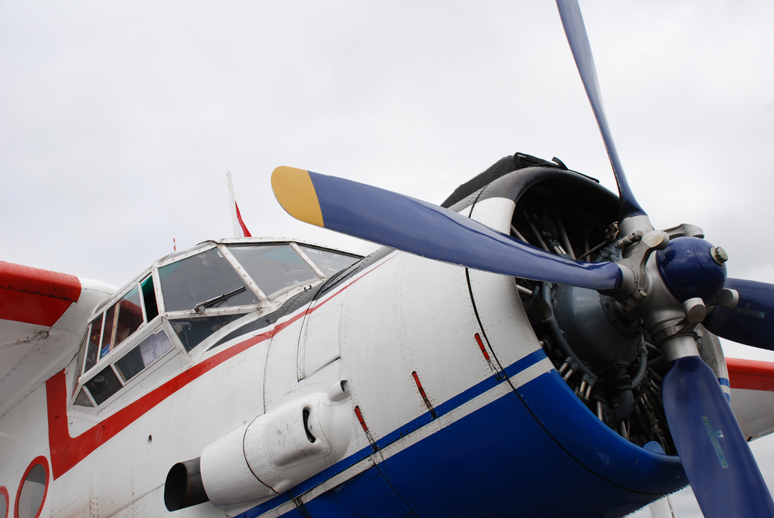 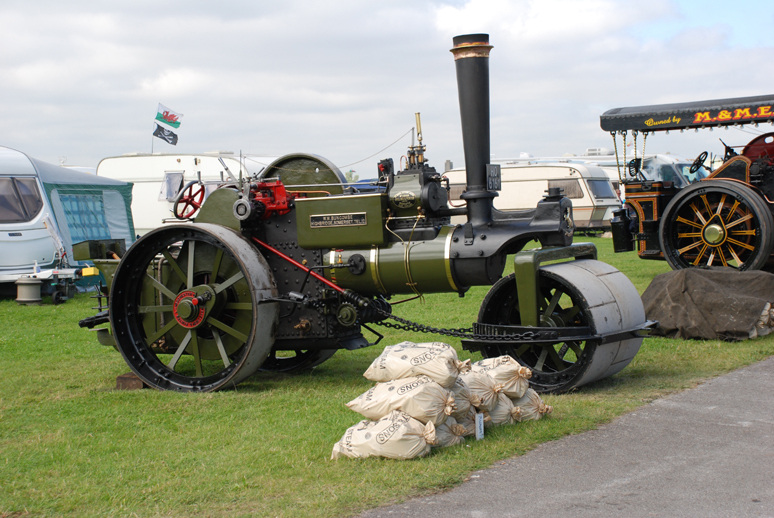 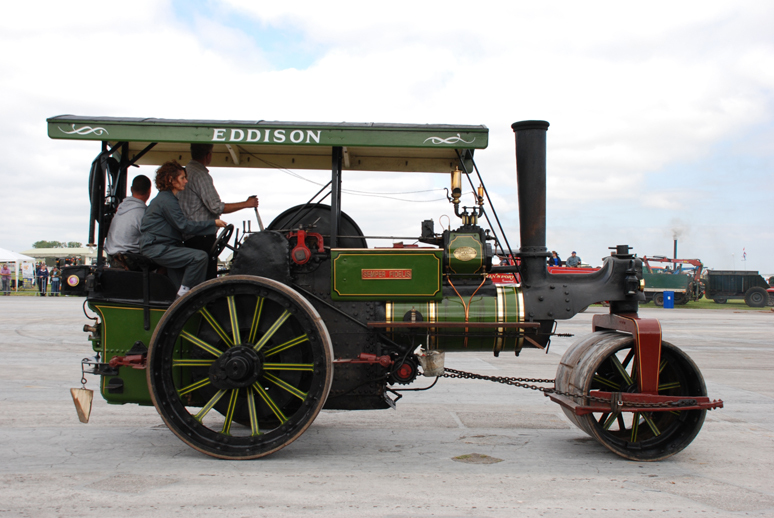 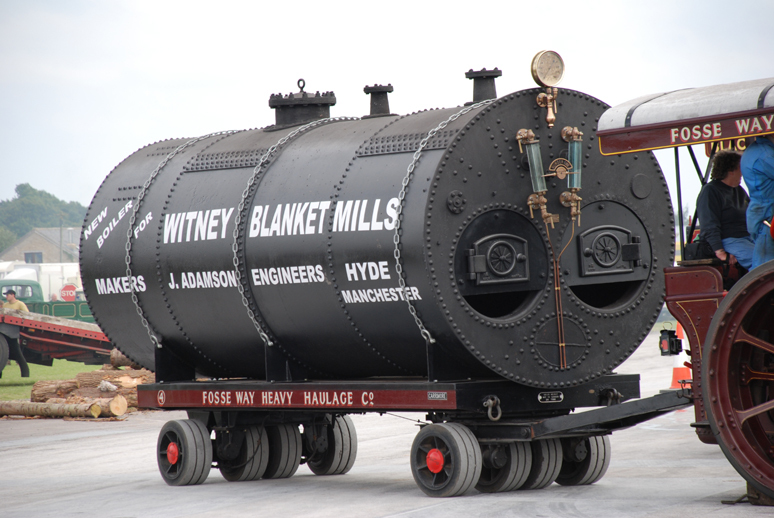 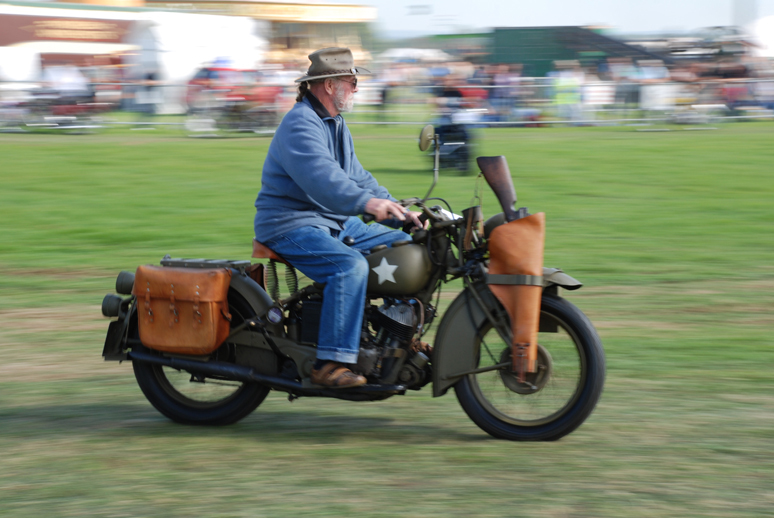 The Kemble show is now a three day extravaganza with three arenas and many examples of Steam Road Locomotives, cars, motorbikes, and aircraft. 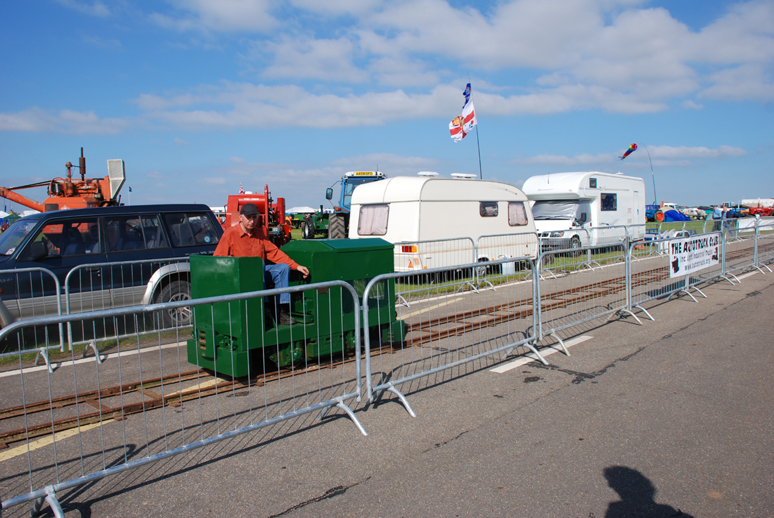 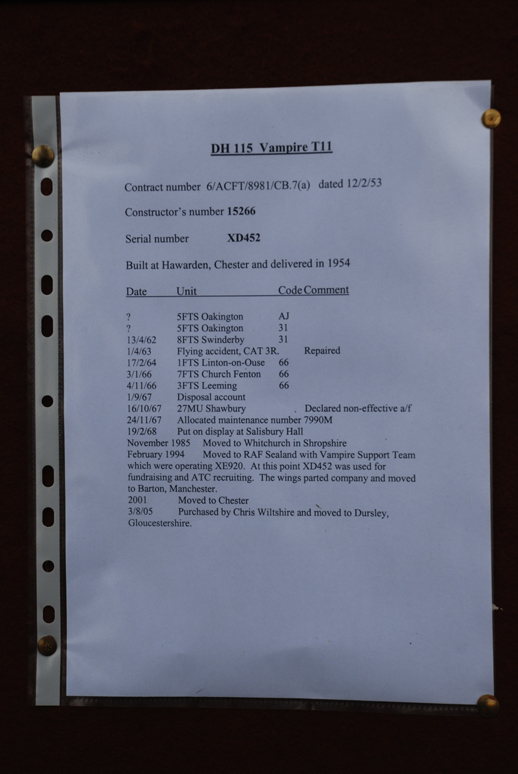 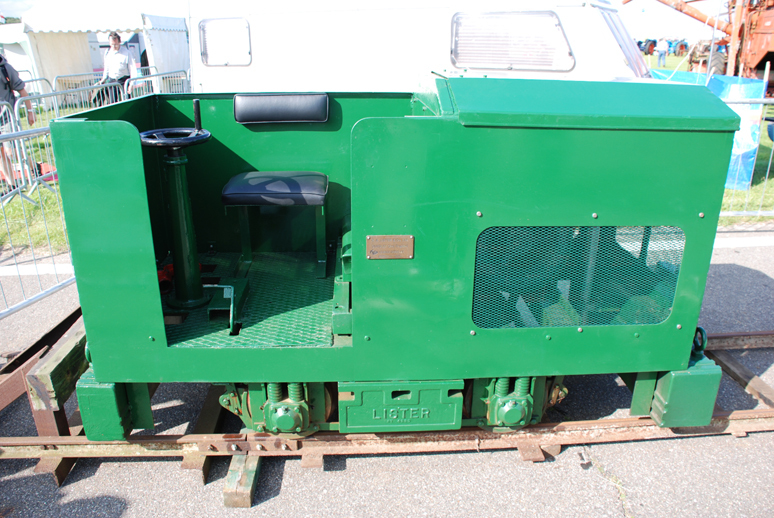 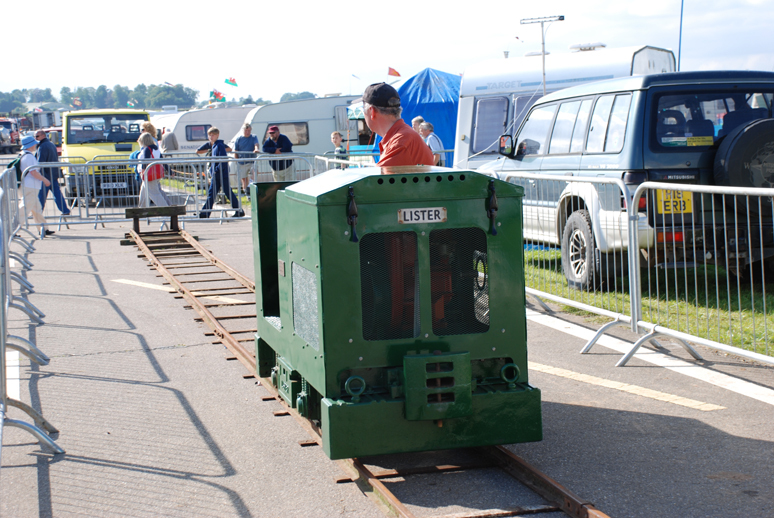 The show also included an example of the last Diesel Locomotive built by R A Listers in 1970.